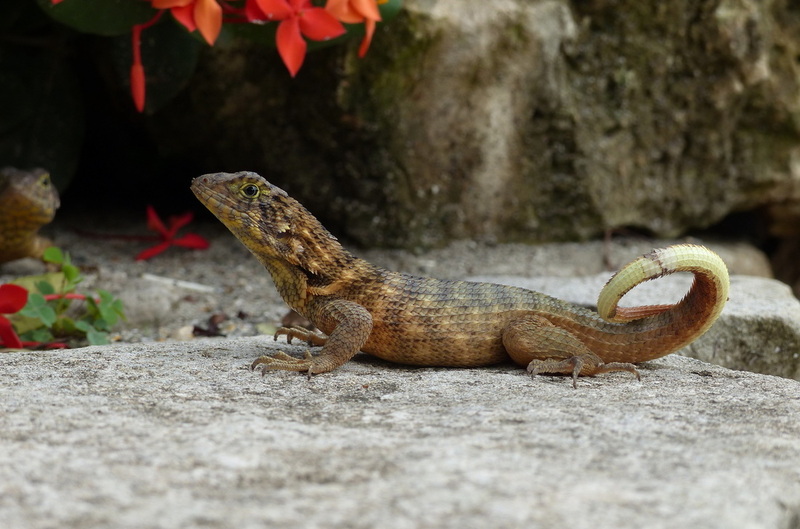 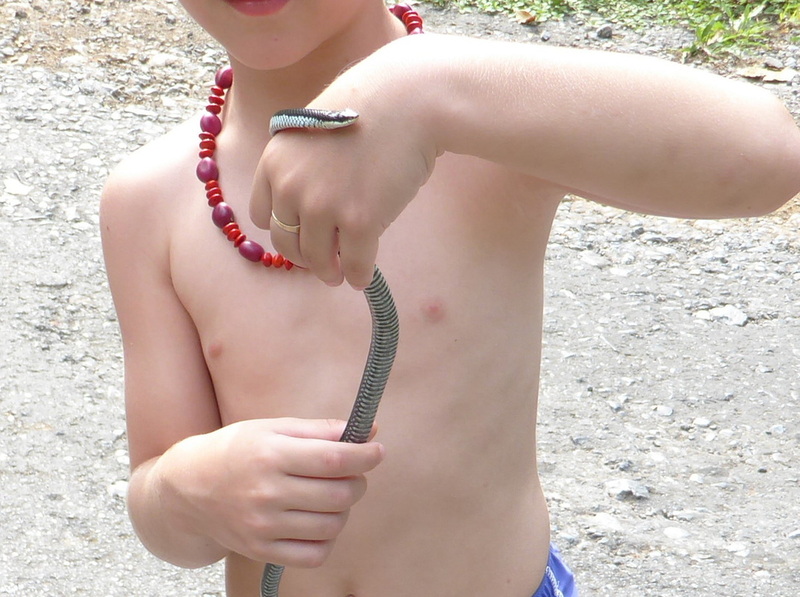 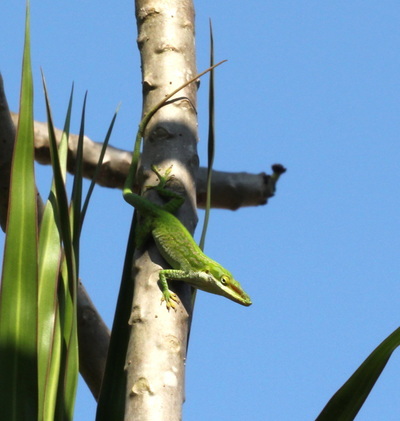 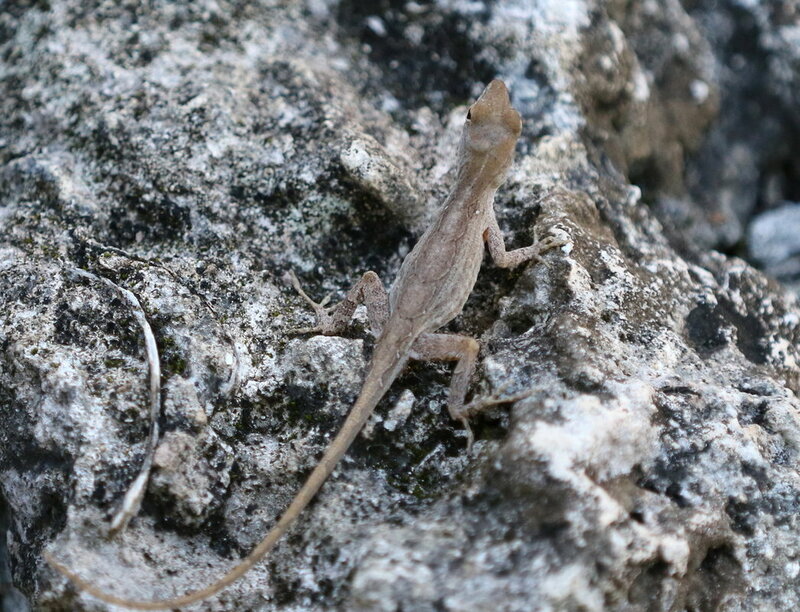 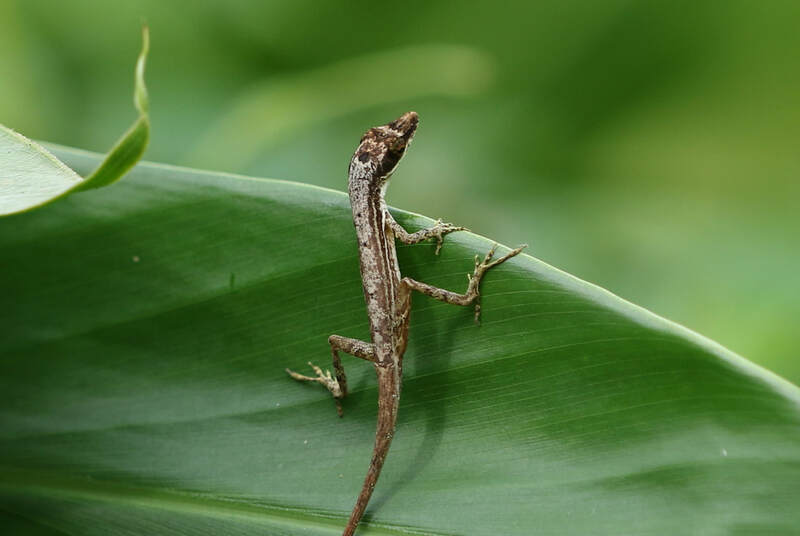 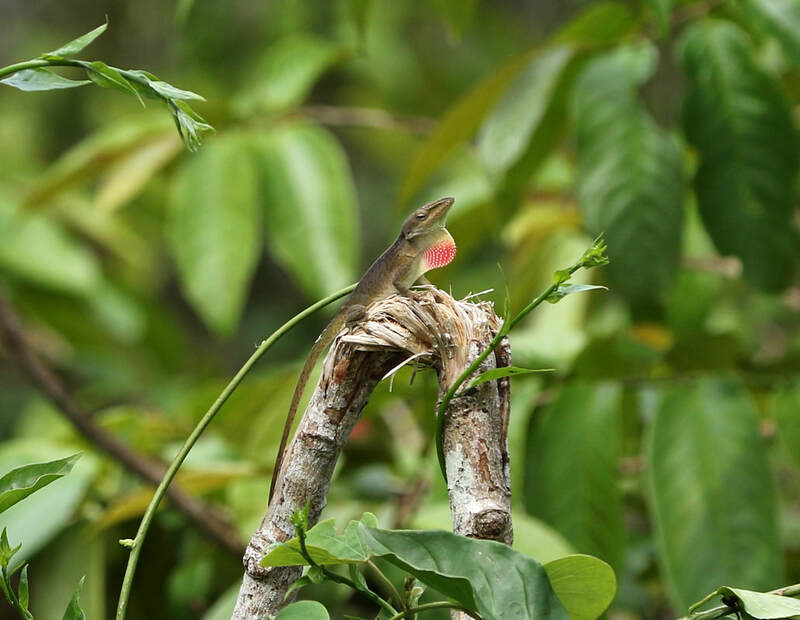 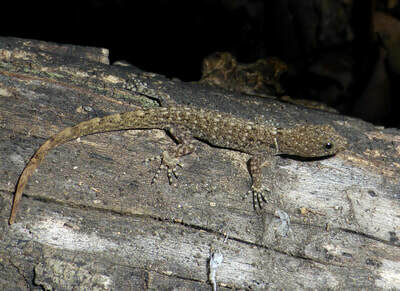 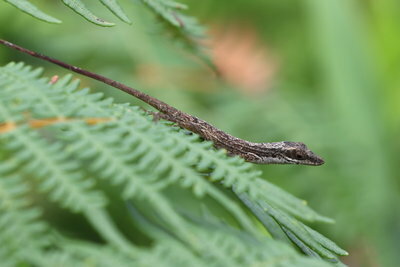 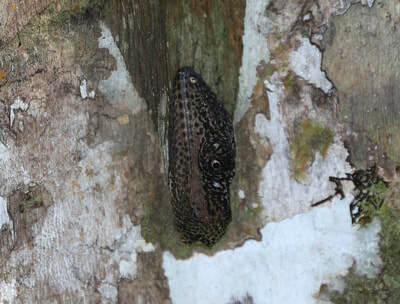 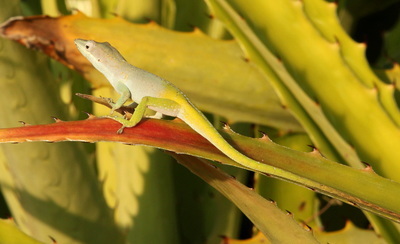 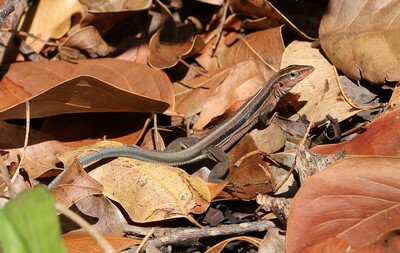 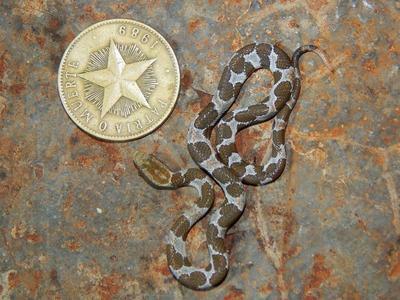 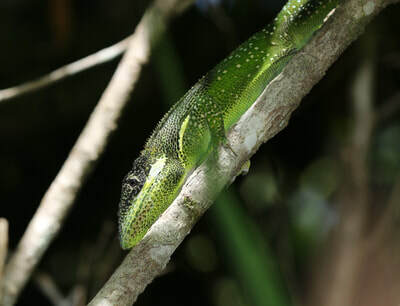 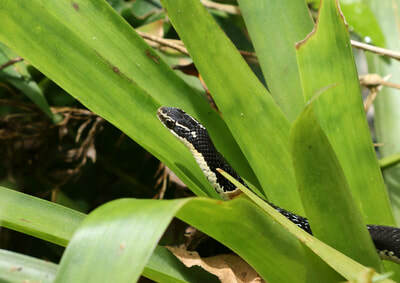 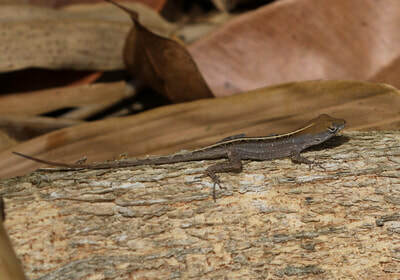 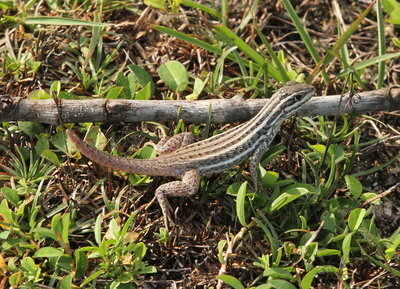 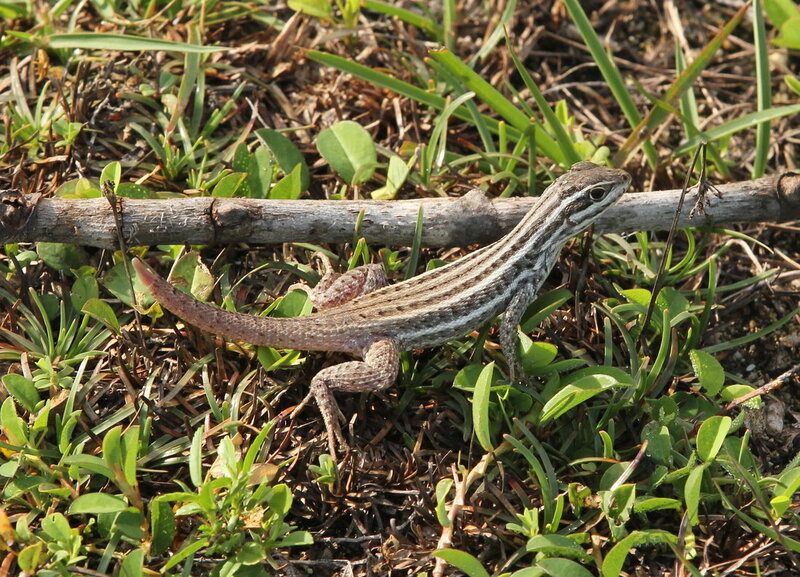 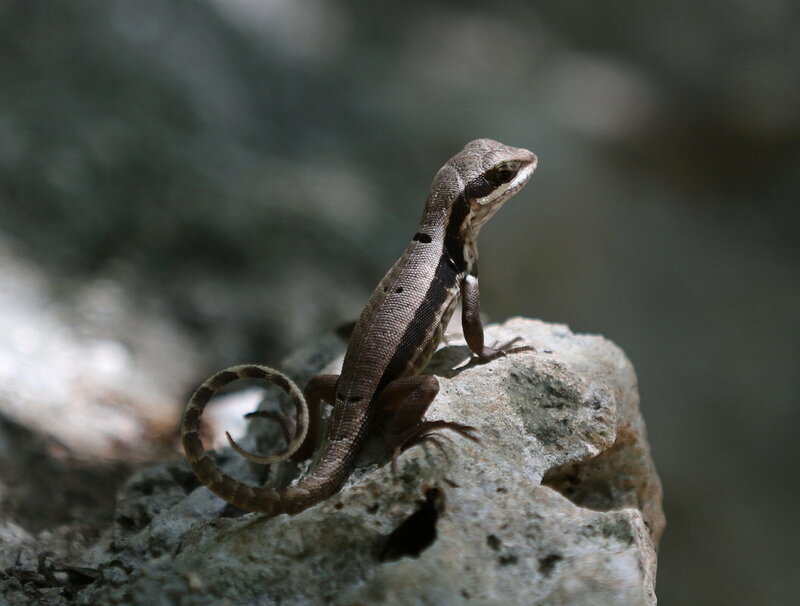 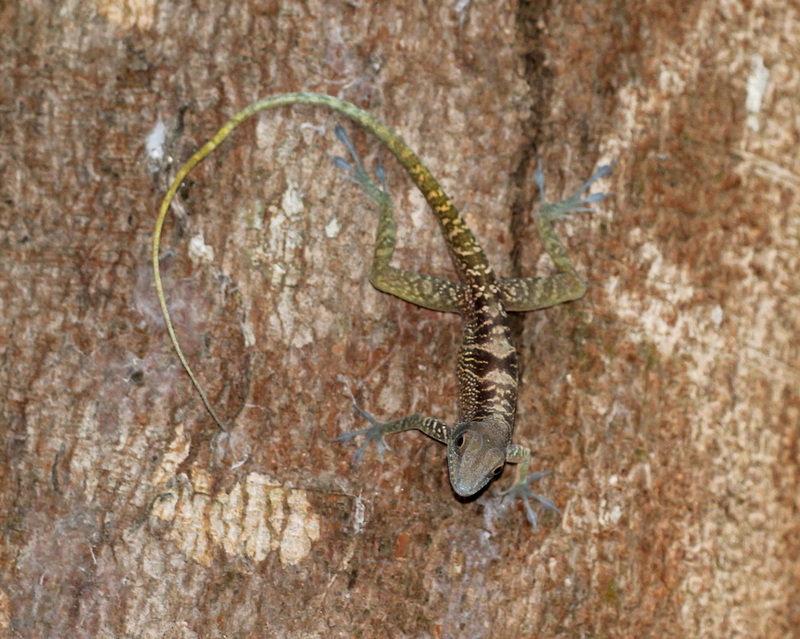 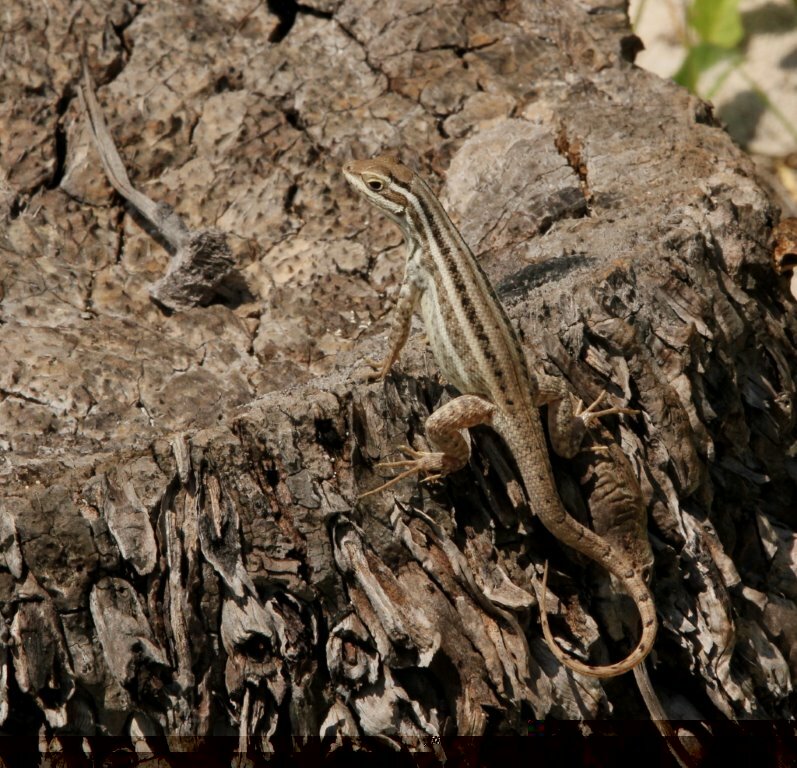 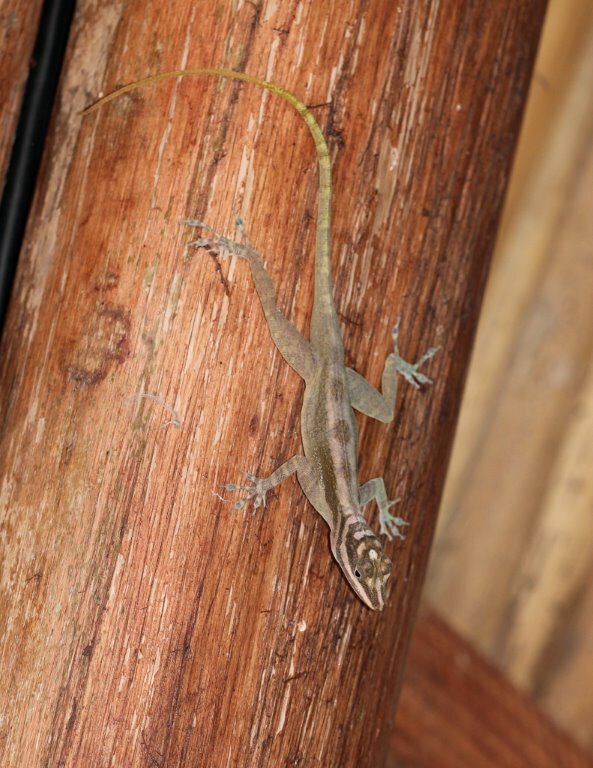 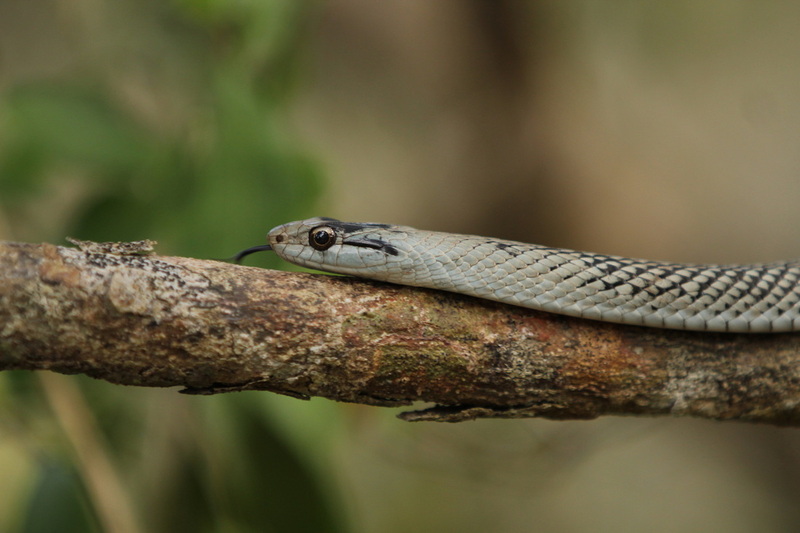 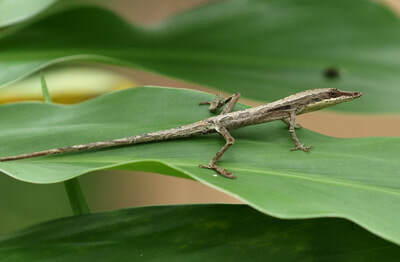 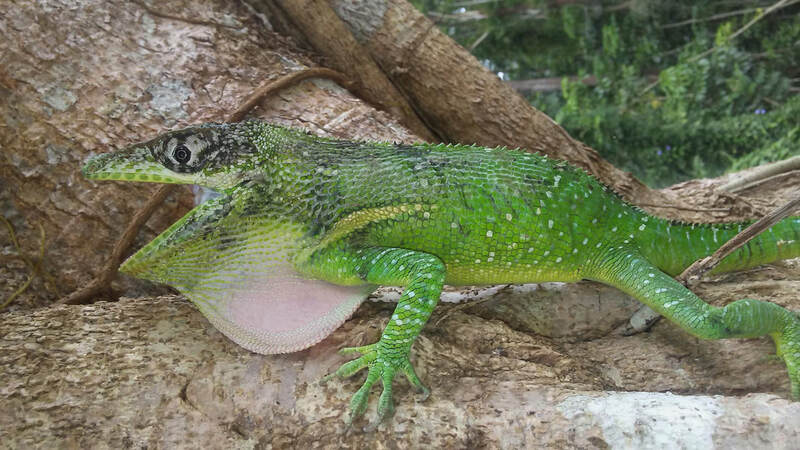 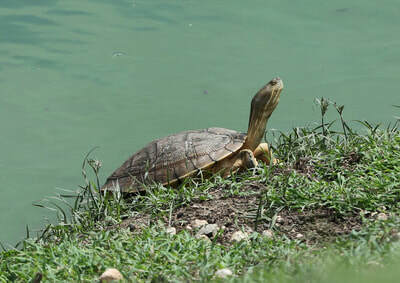 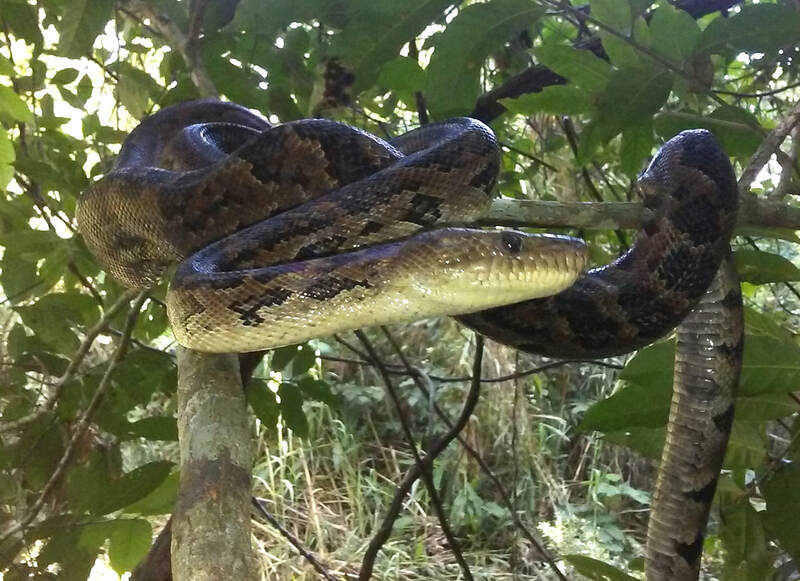 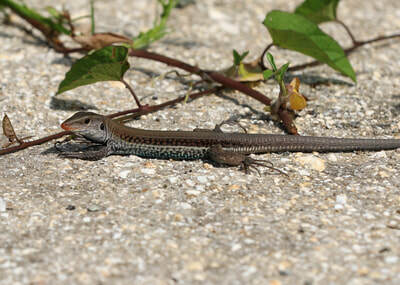 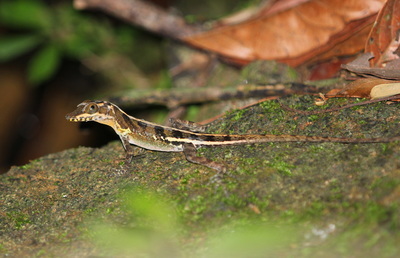 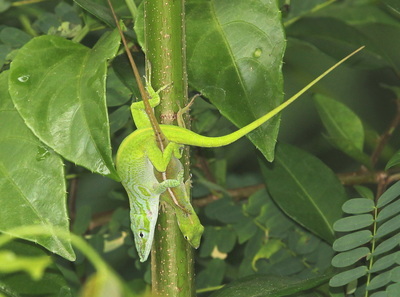 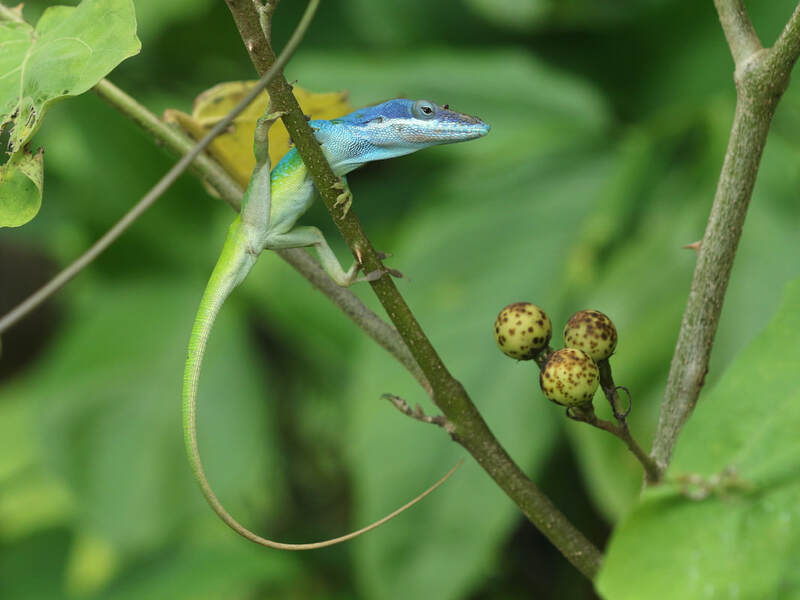 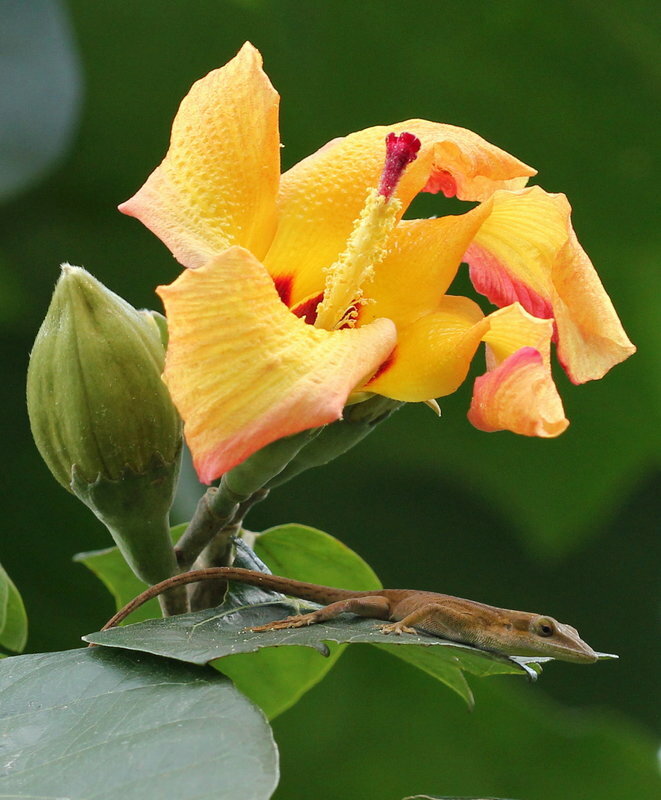 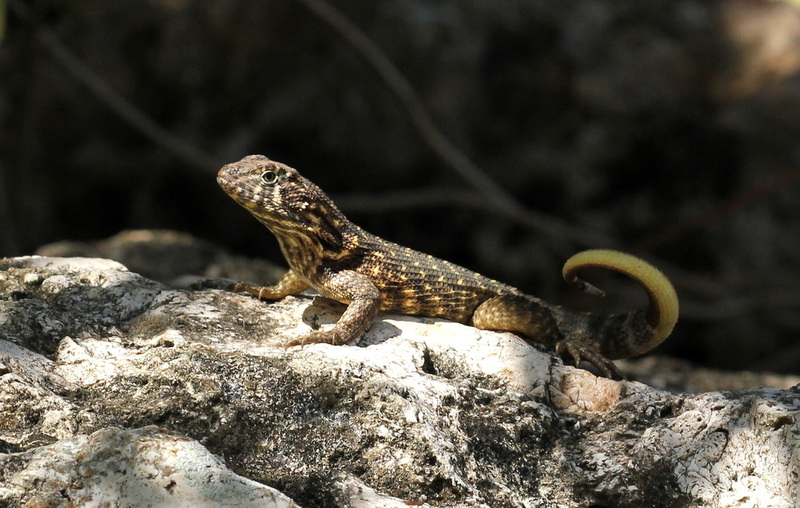 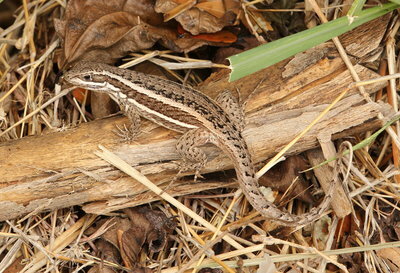 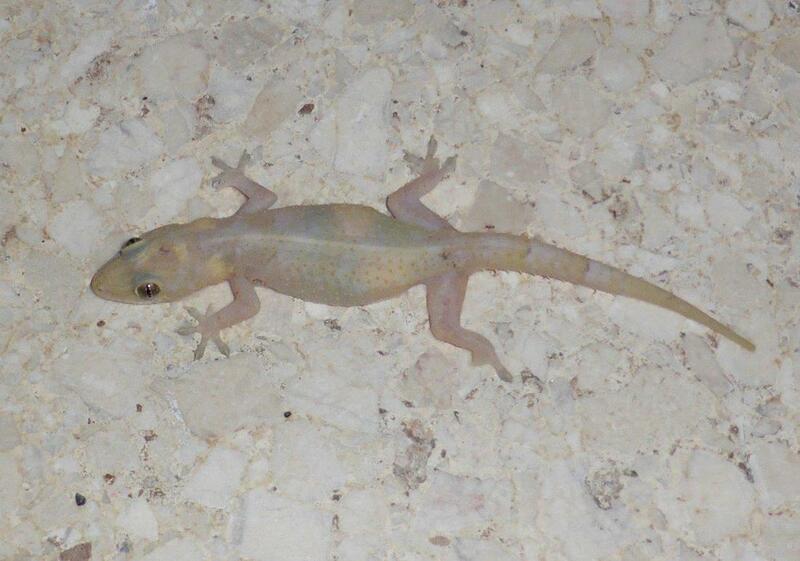 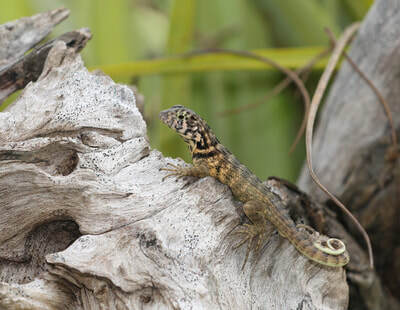 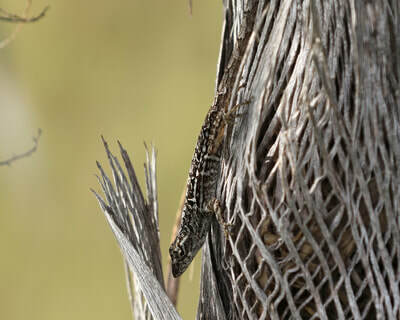 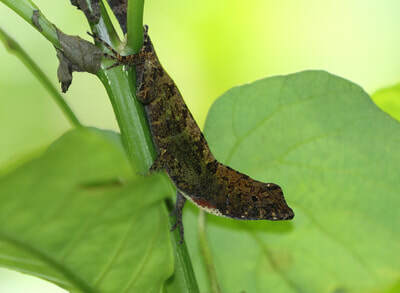 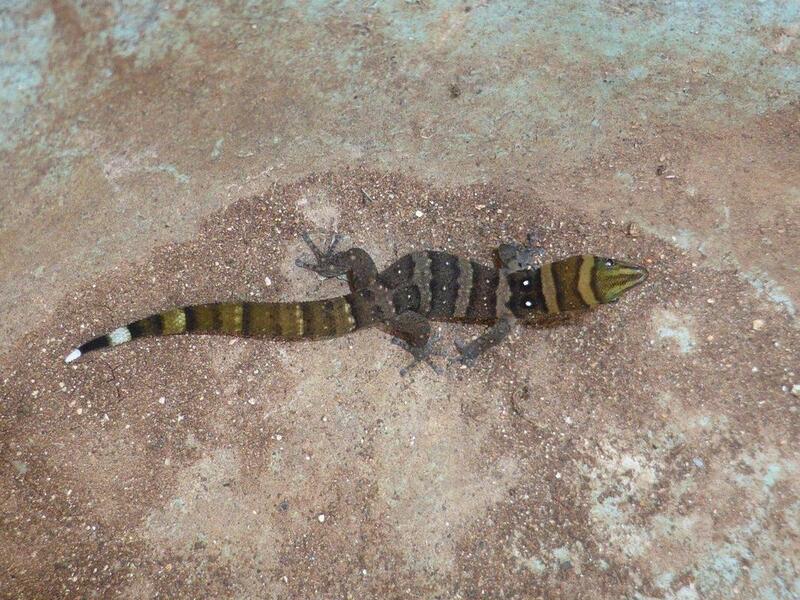 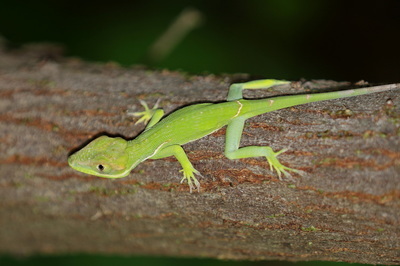 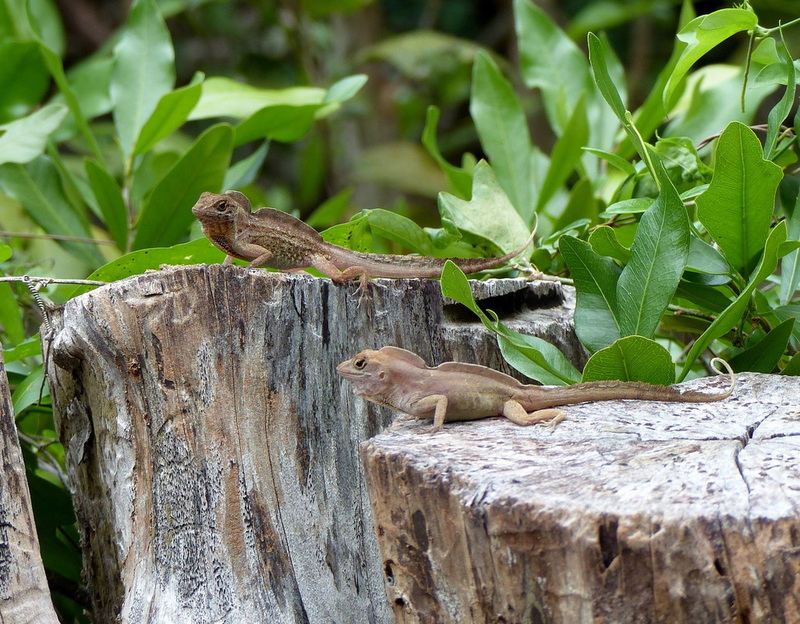 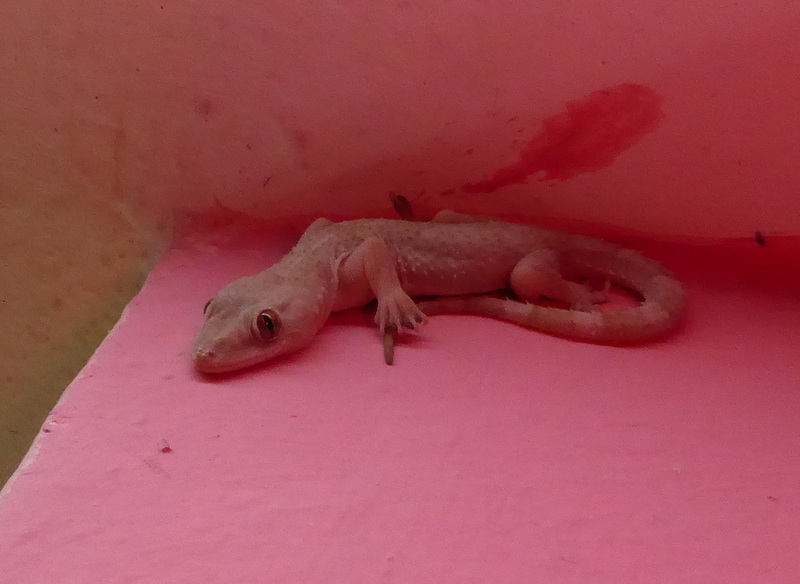 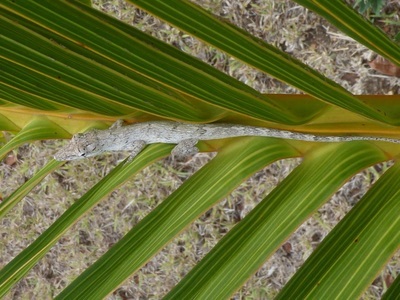 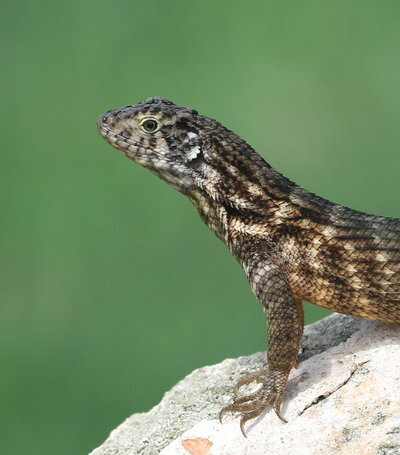 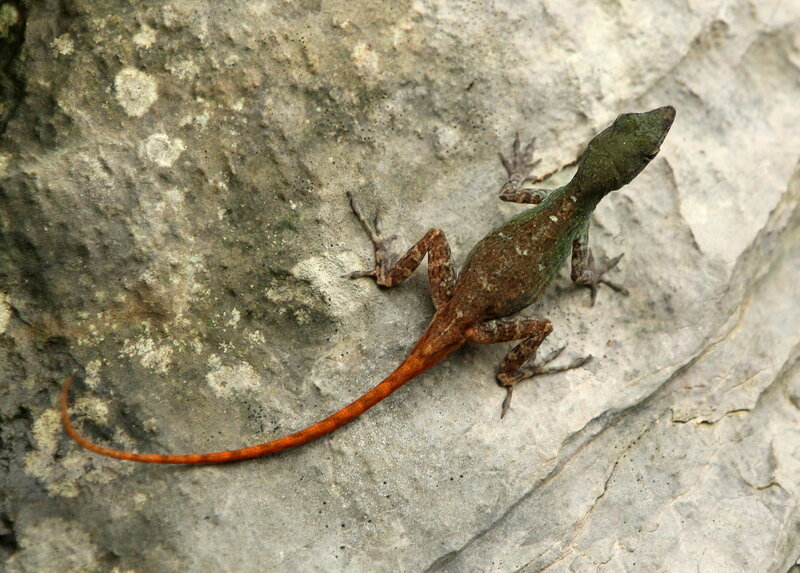 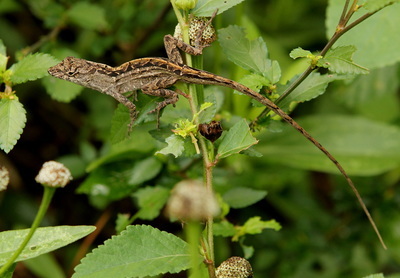 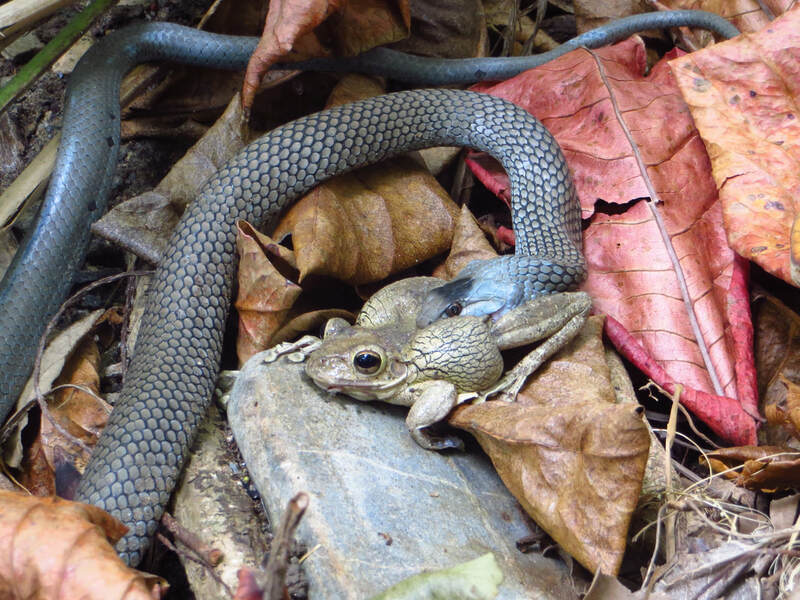 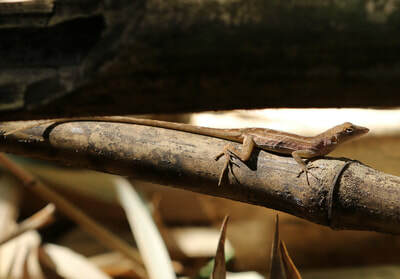 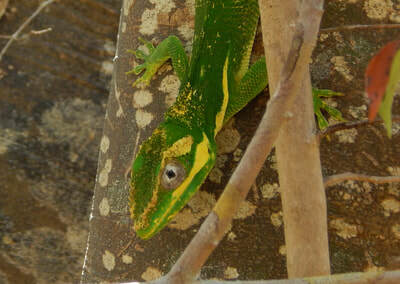 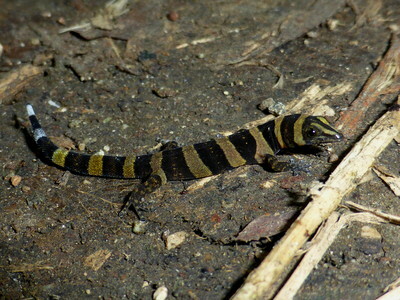 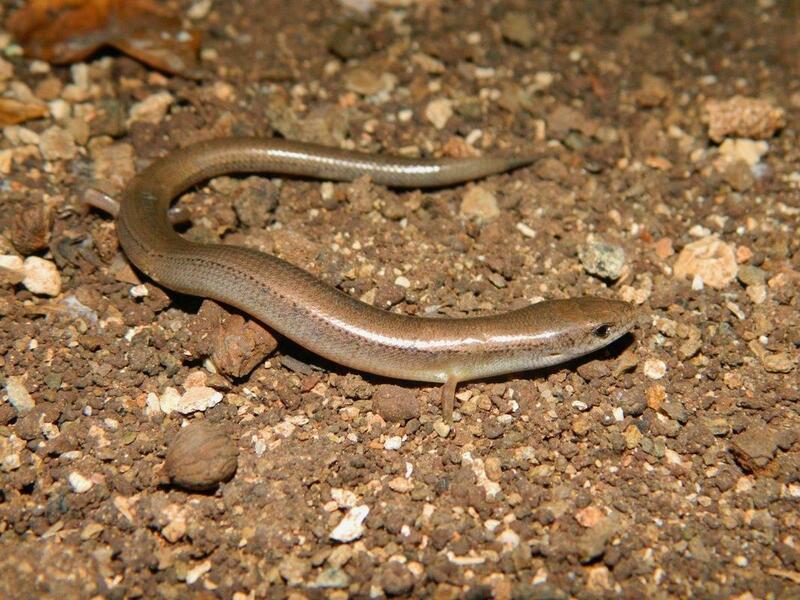 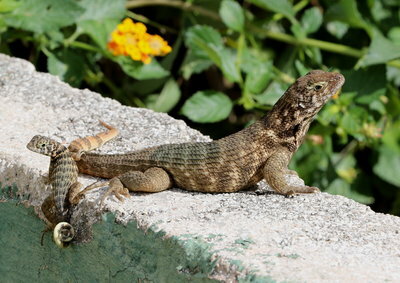 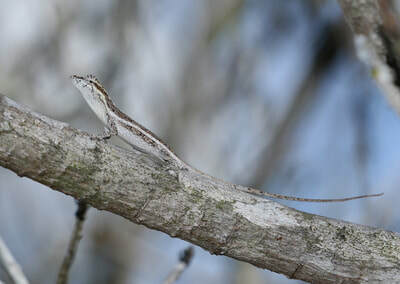 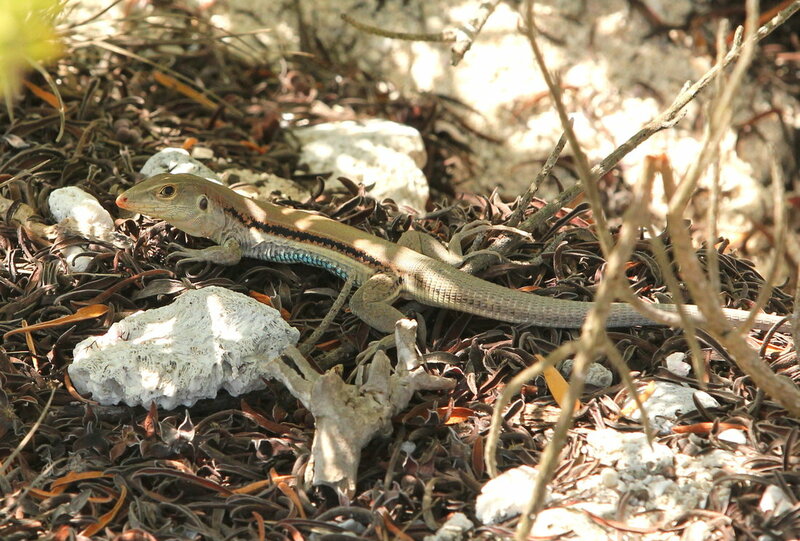 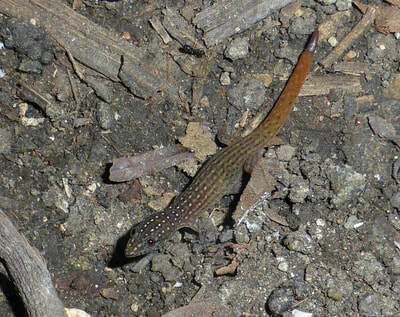 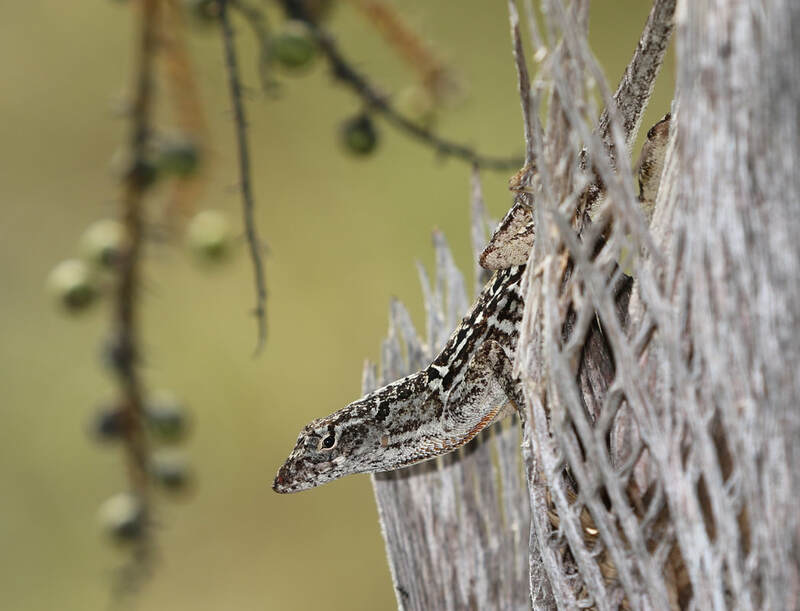 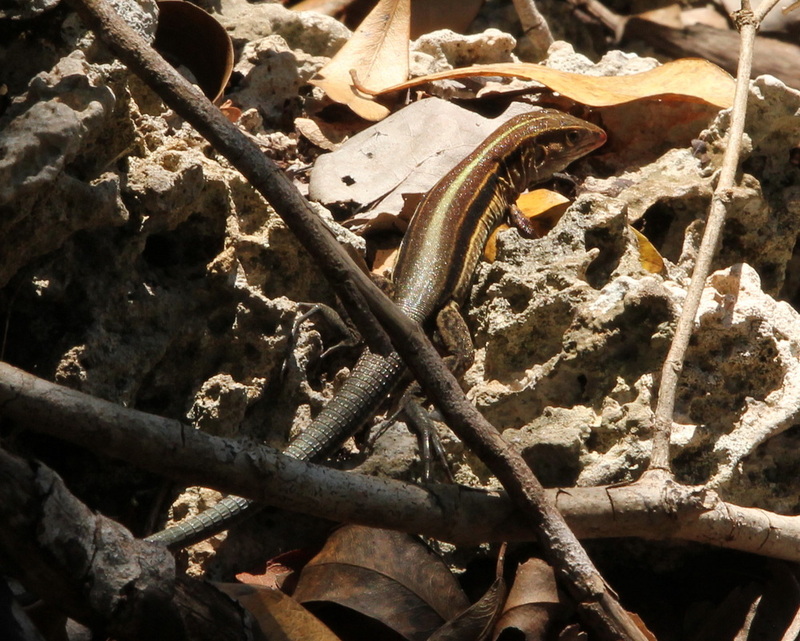 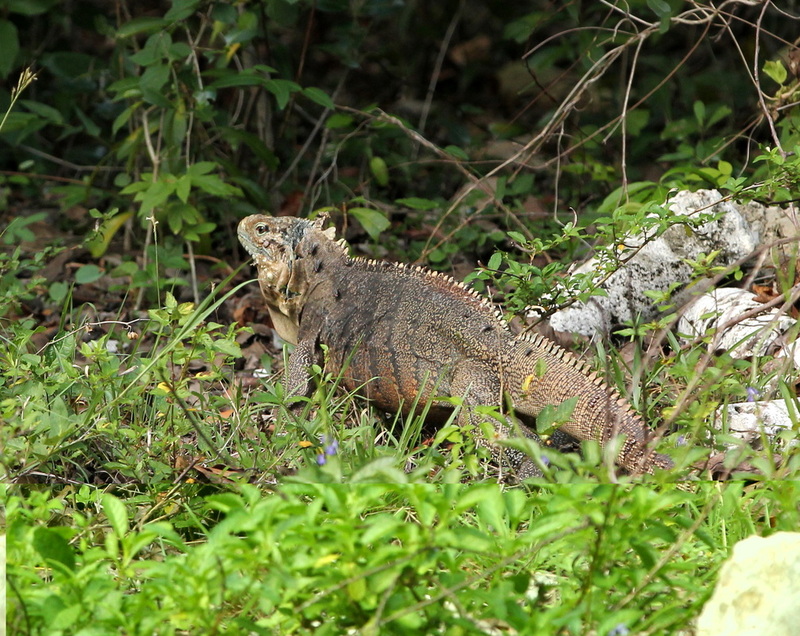 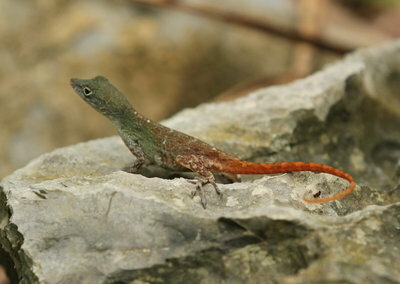 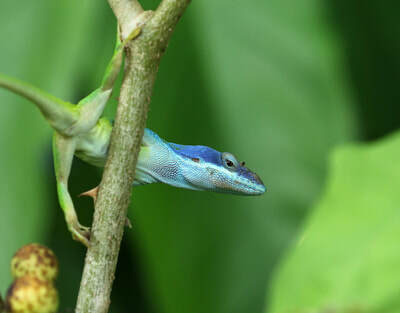 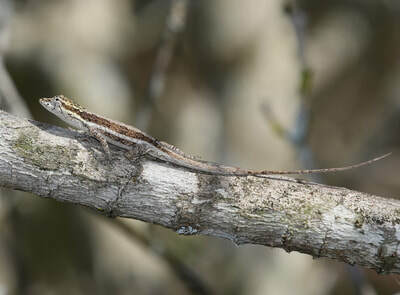 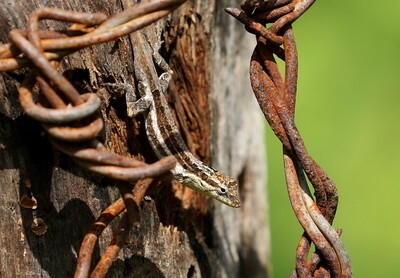 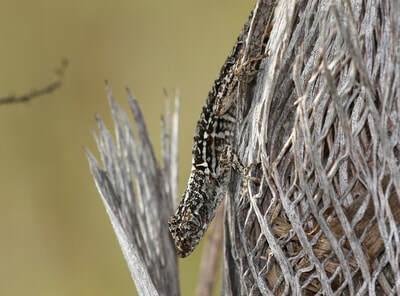 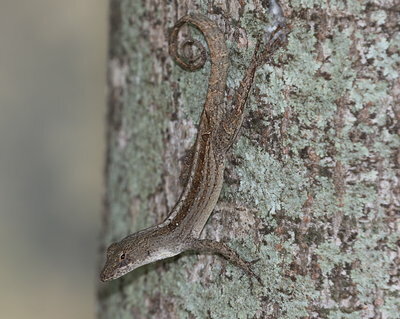 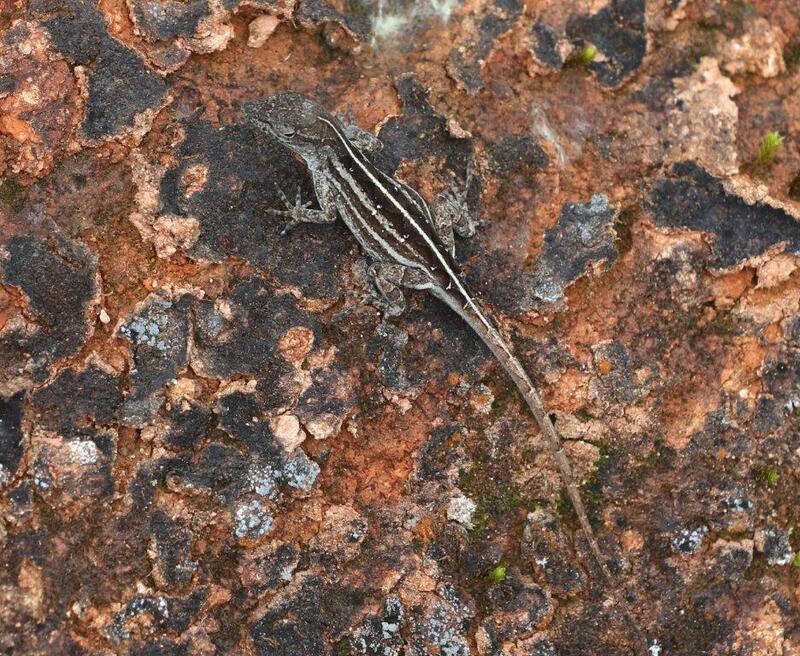 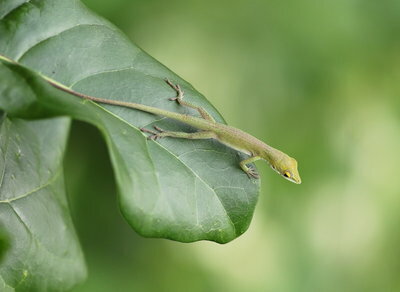 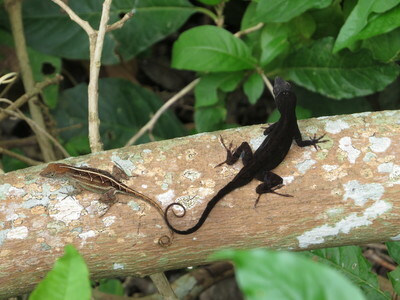 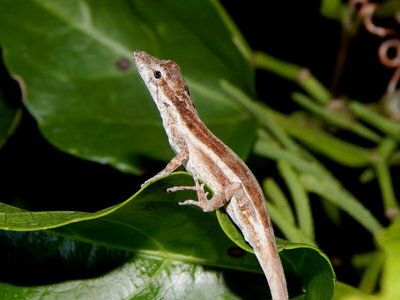 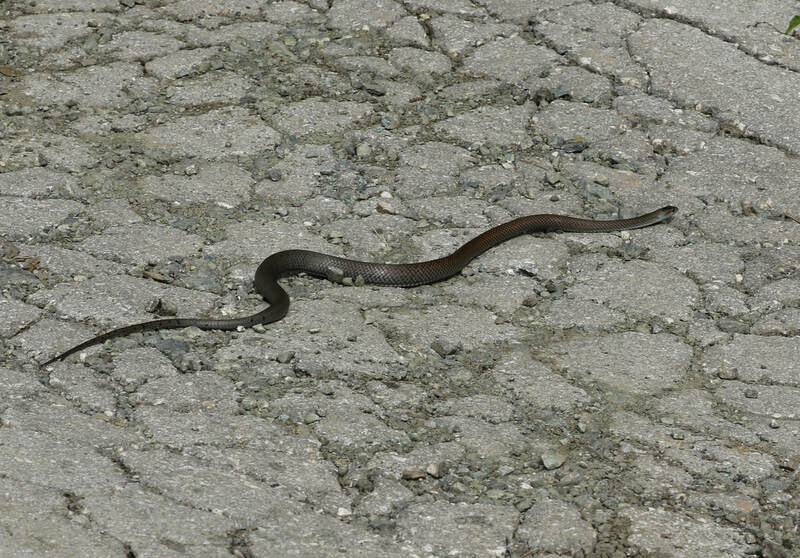 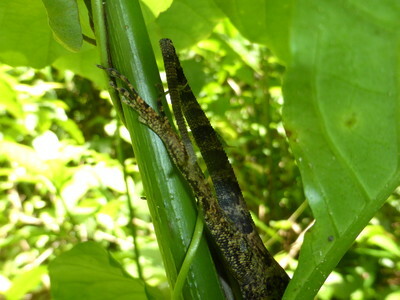 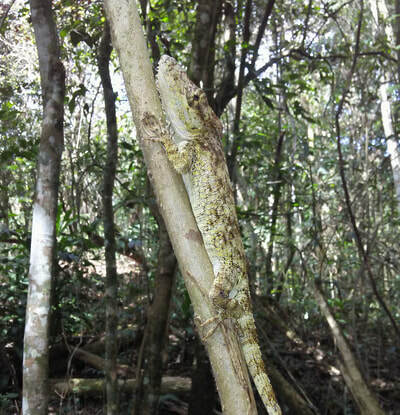 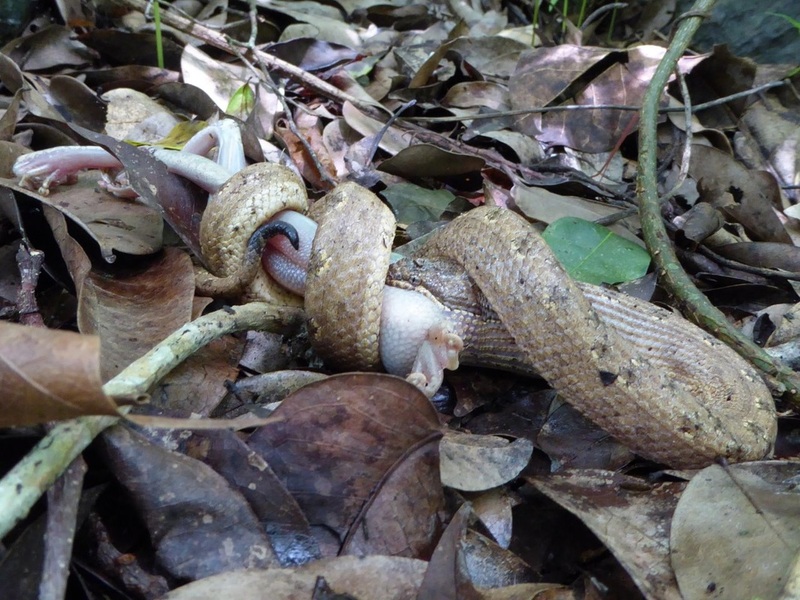 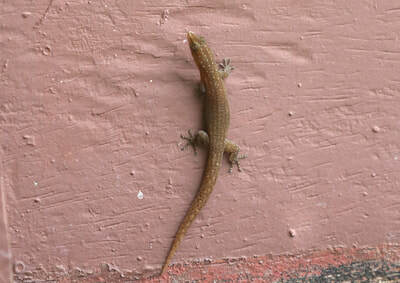 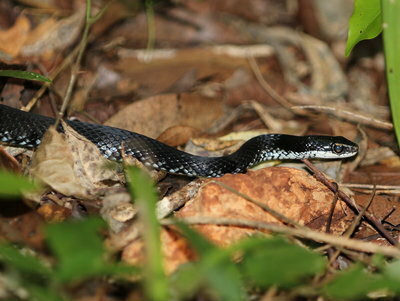 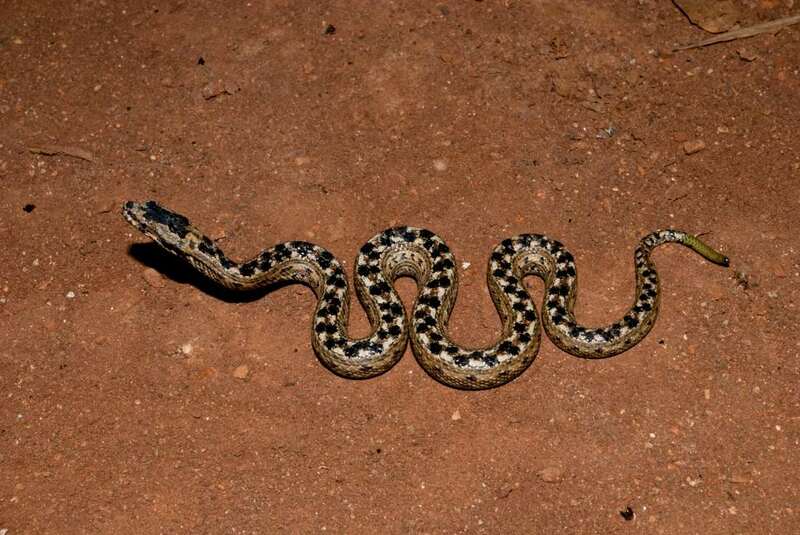 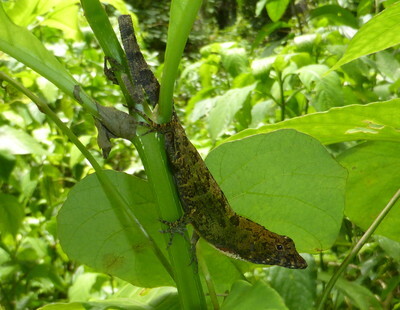 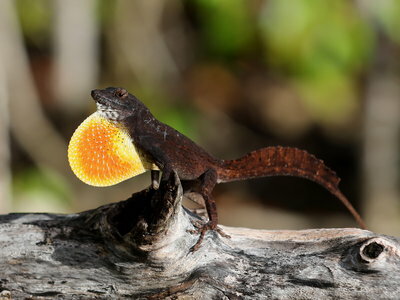 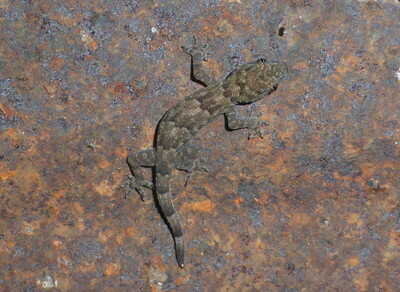 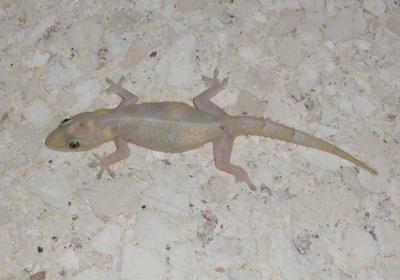 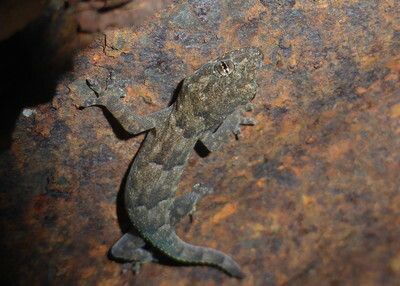 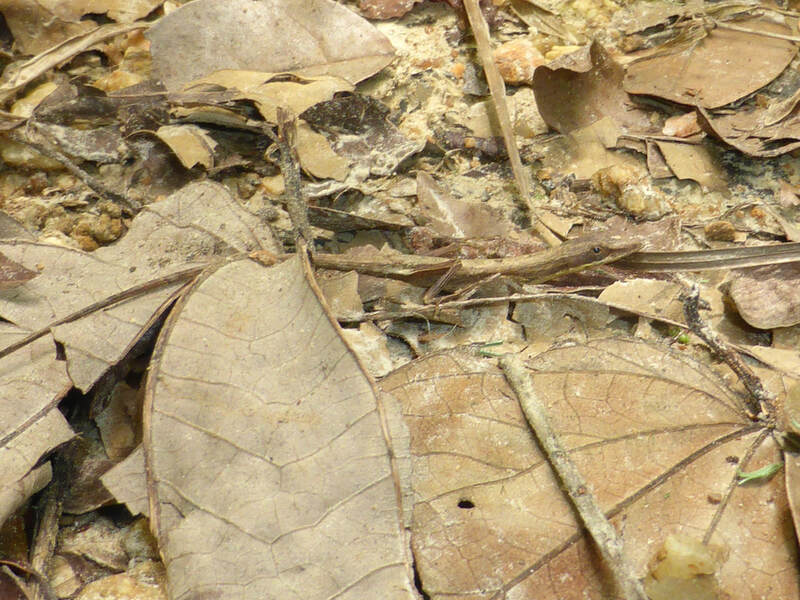 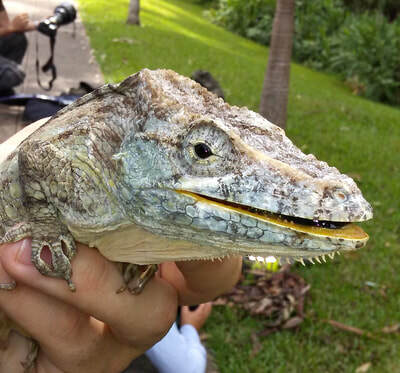 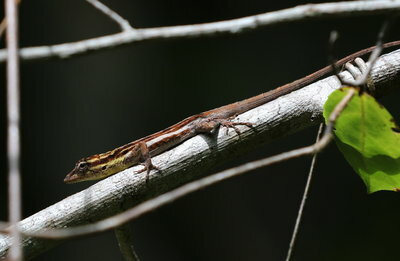 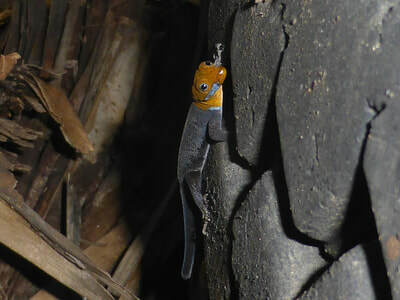 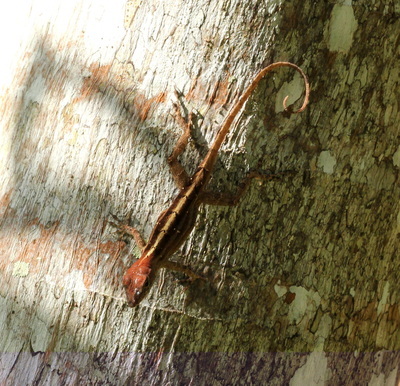 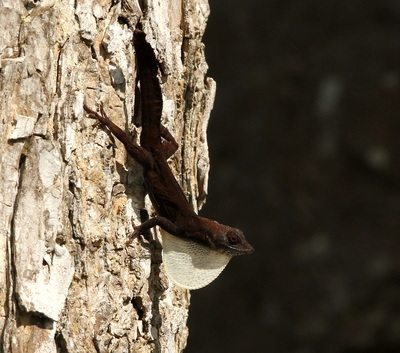 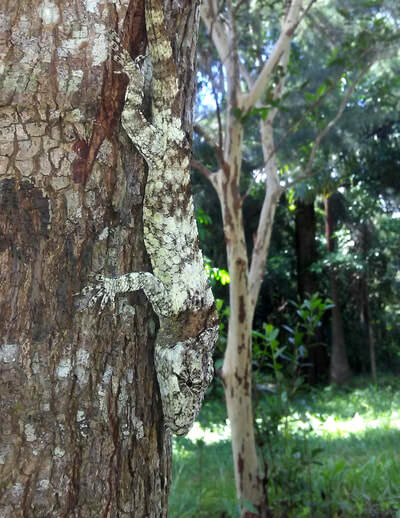 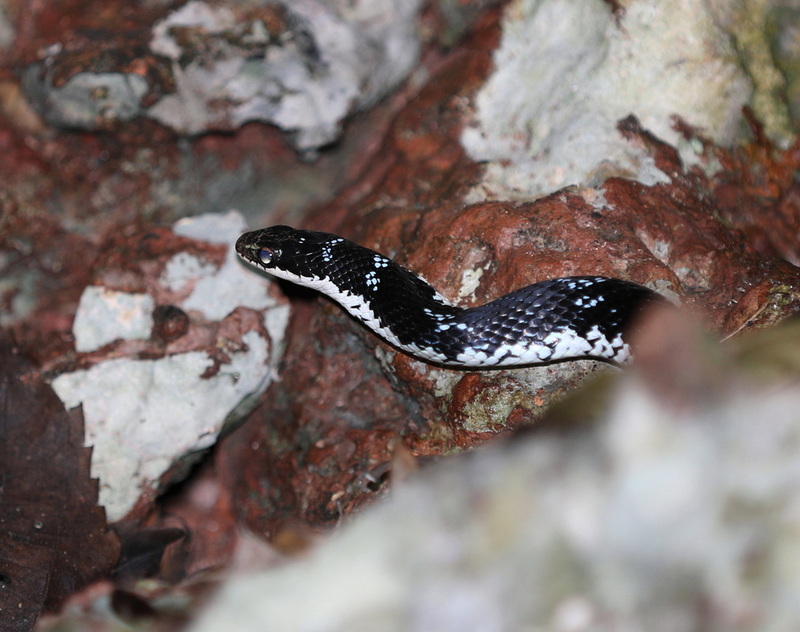 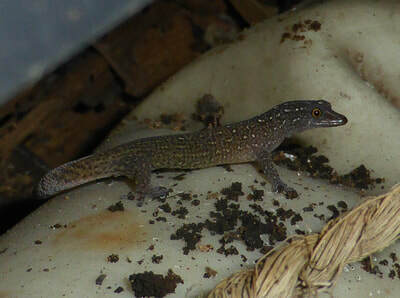 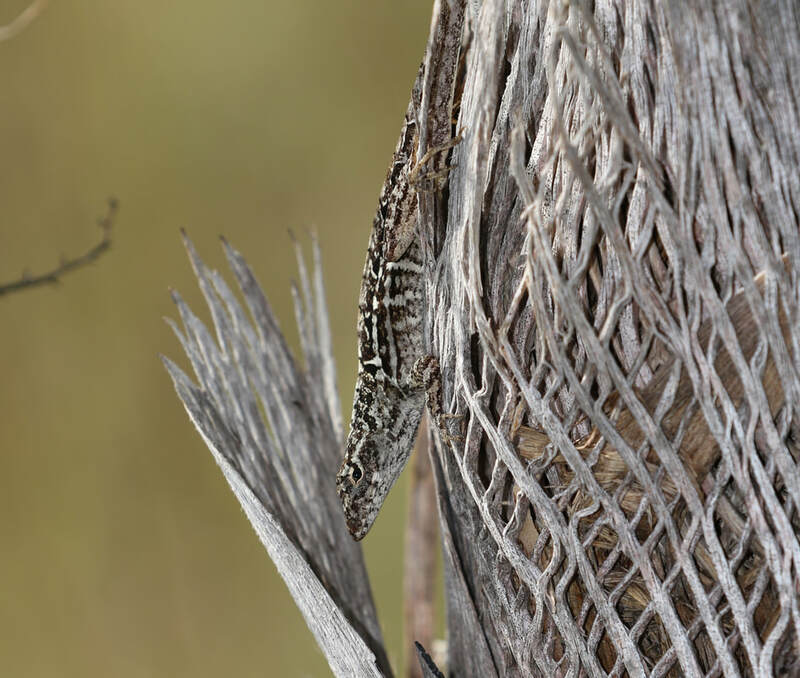 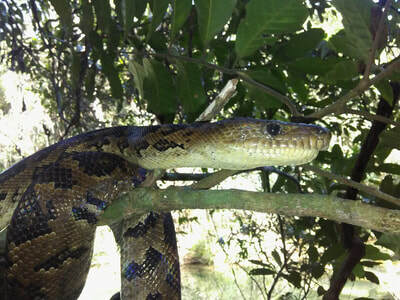 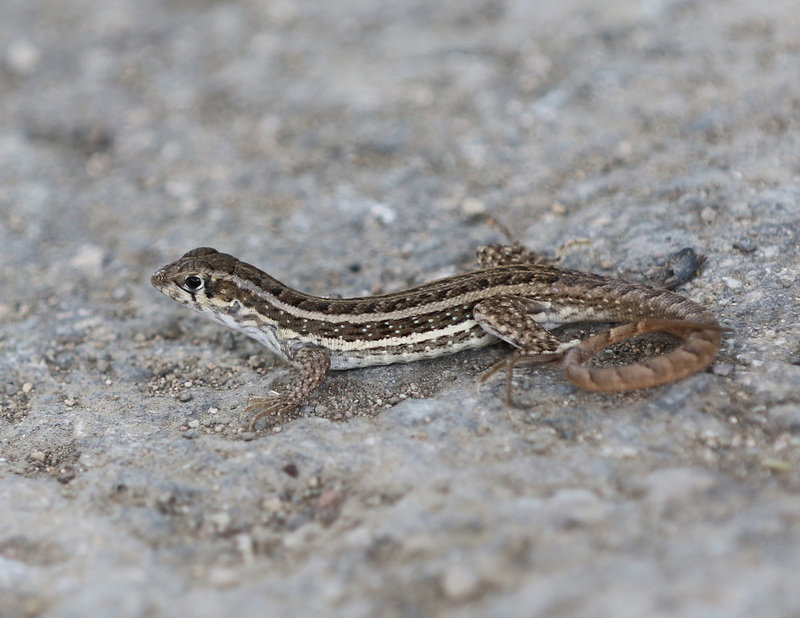 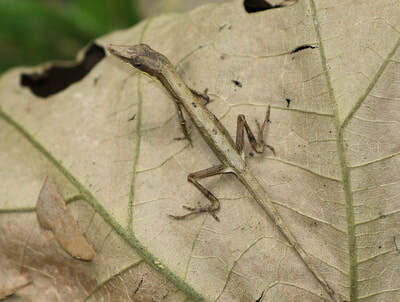 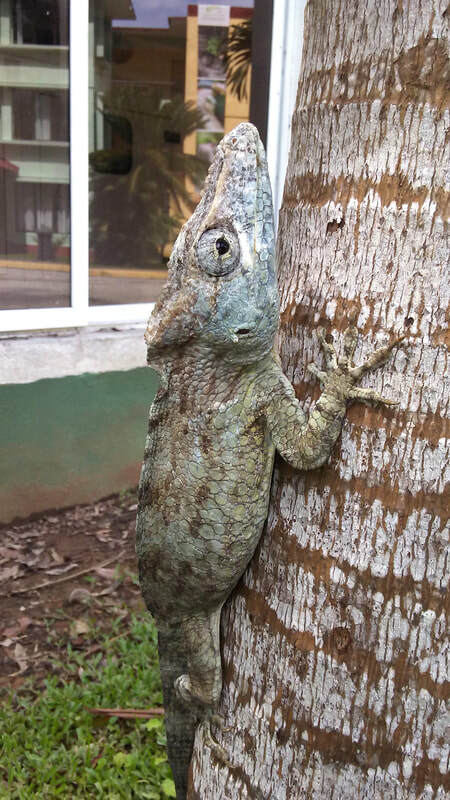 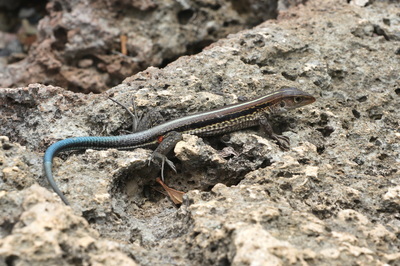 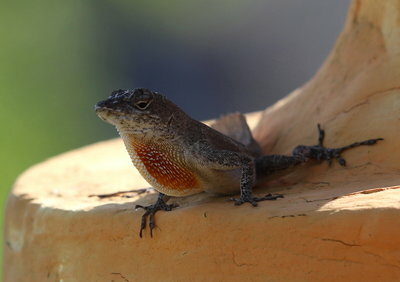 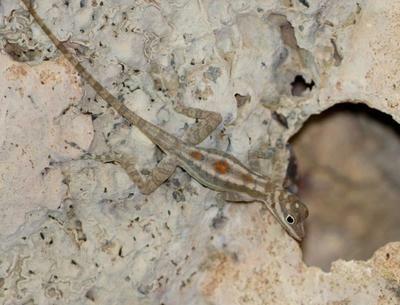 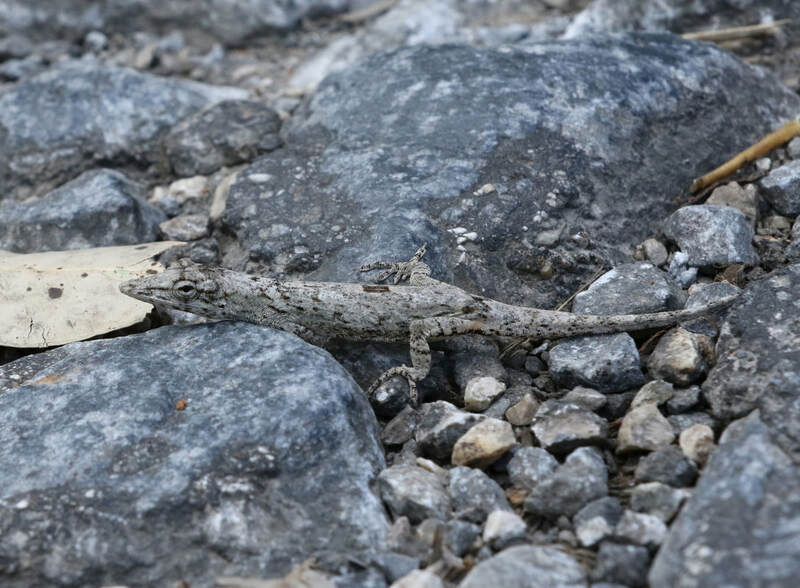 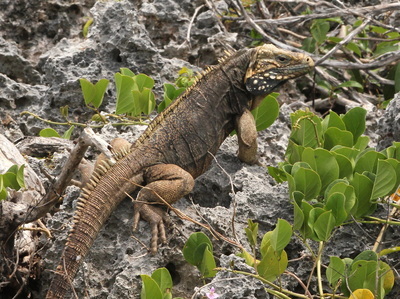 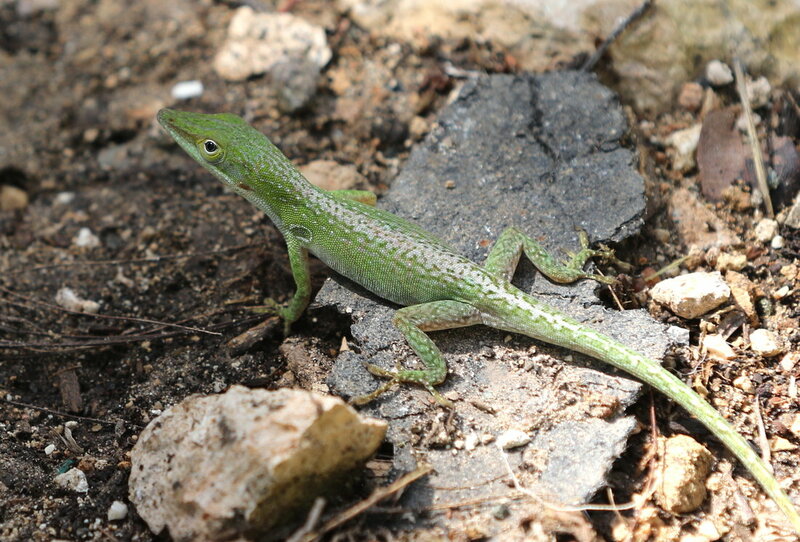 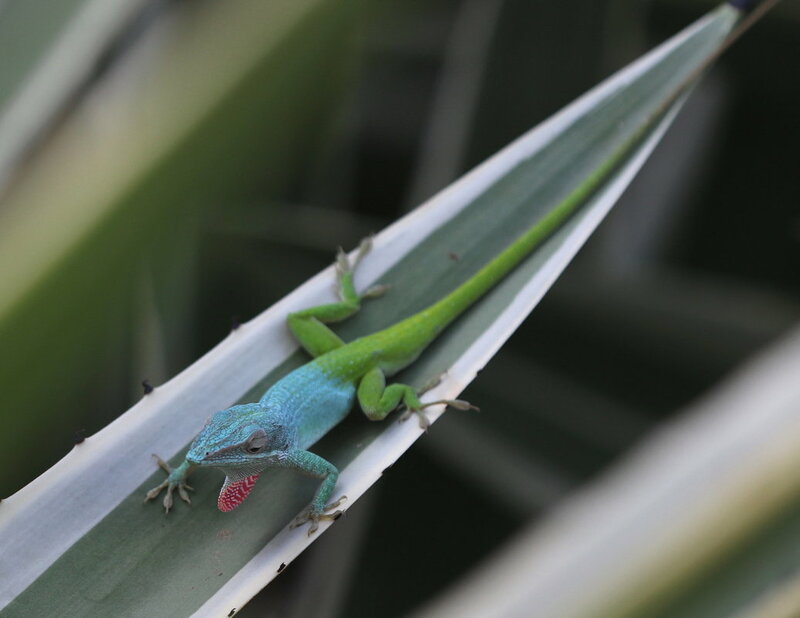 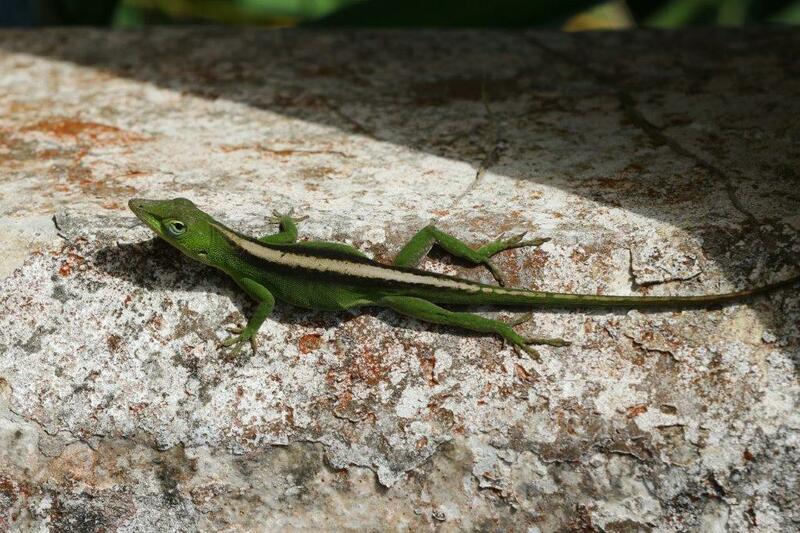 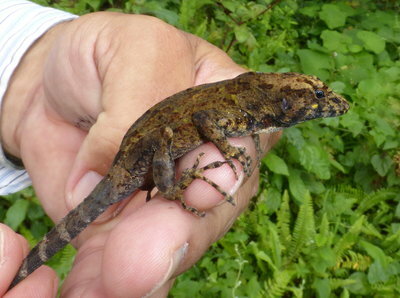 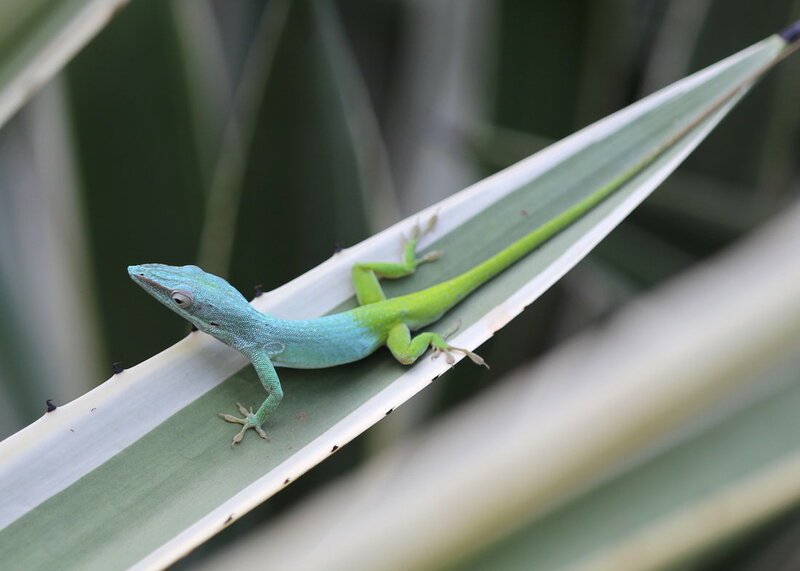 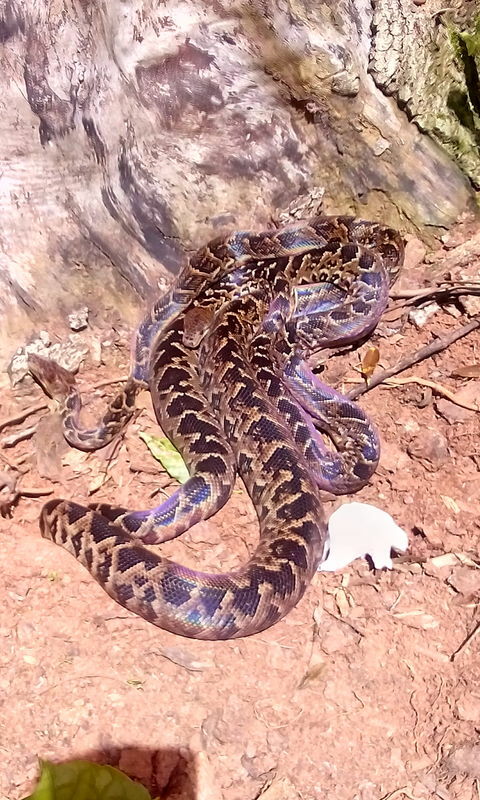 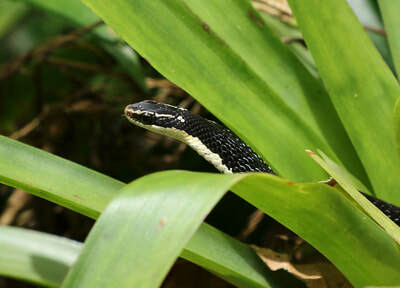 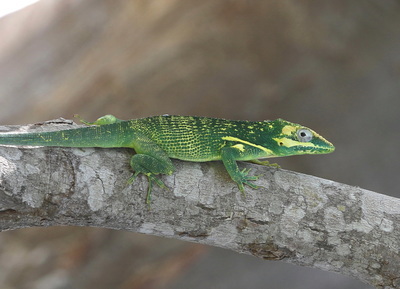 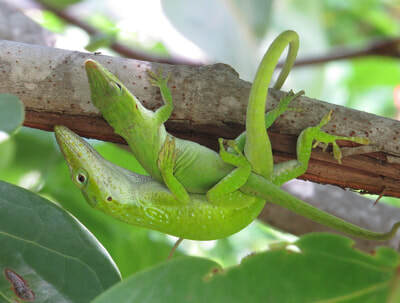 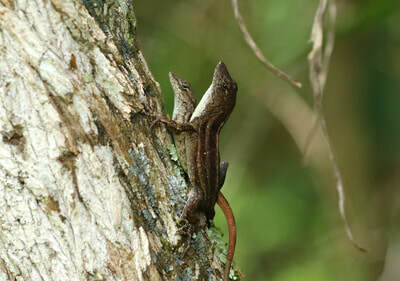 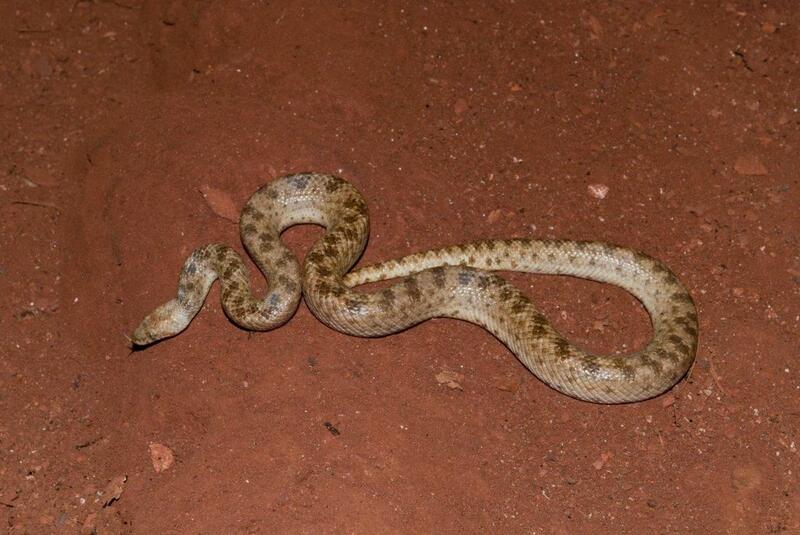 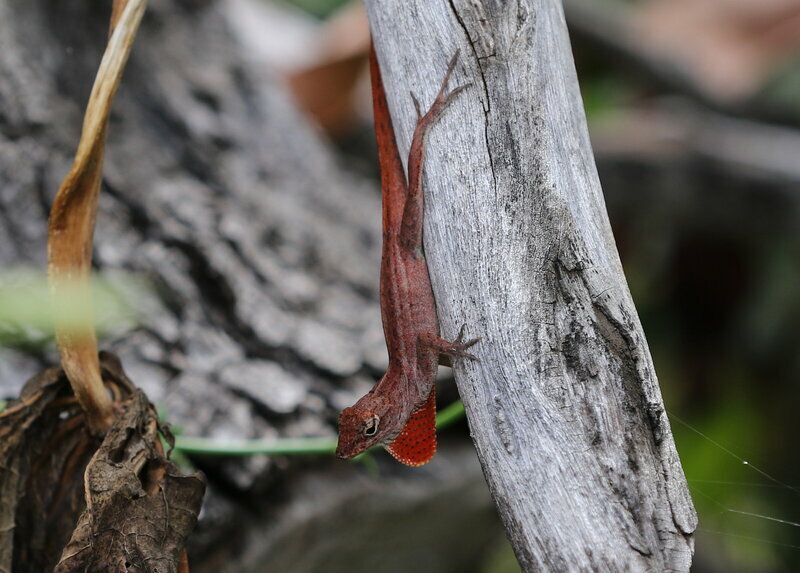 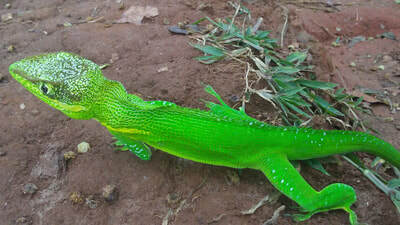 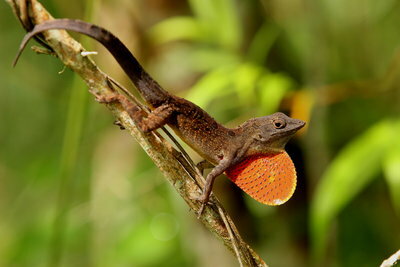 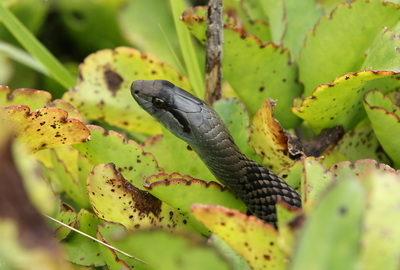 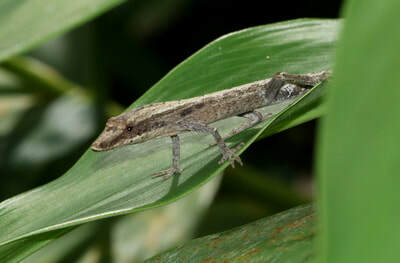 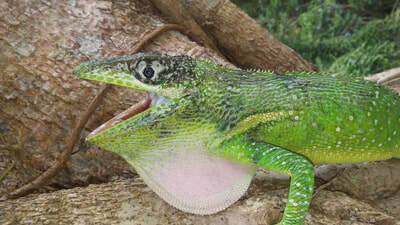 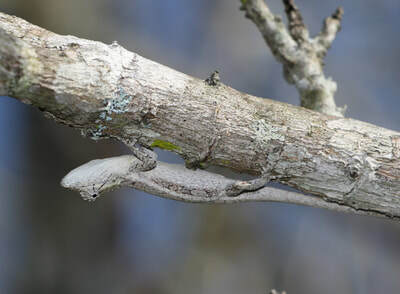 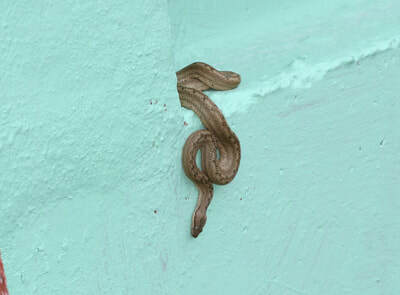 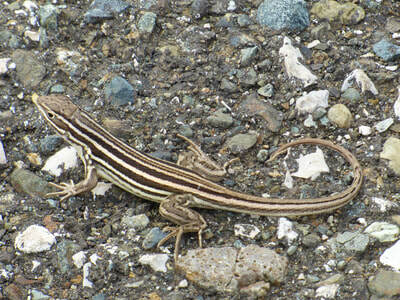 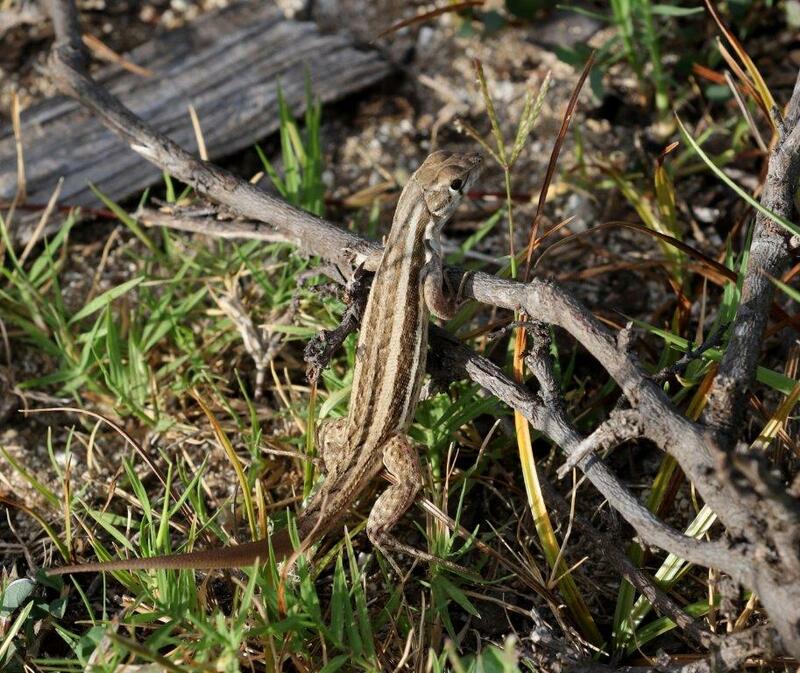 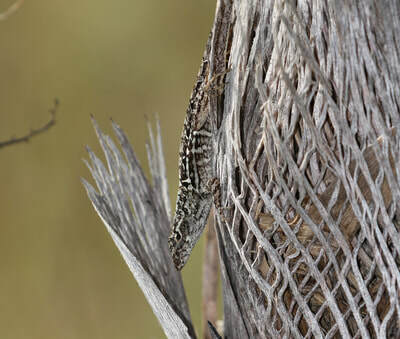 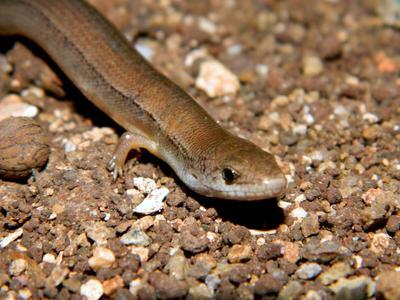 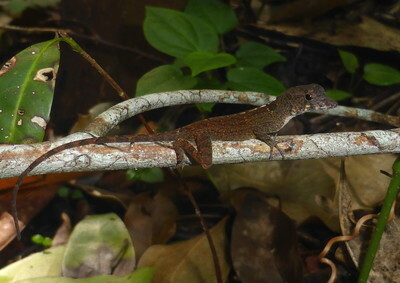 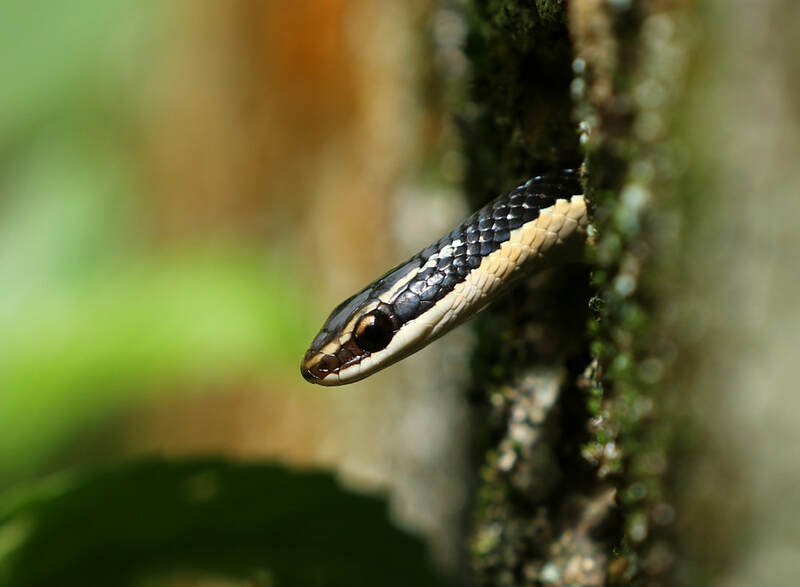 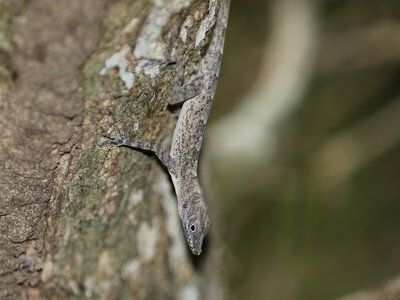 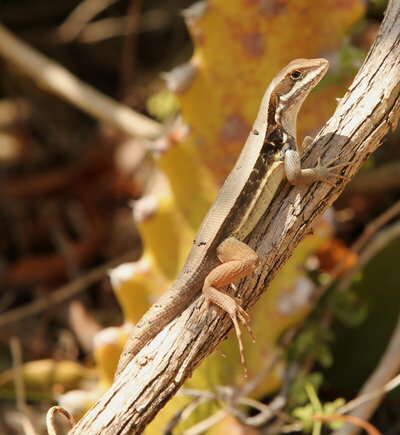 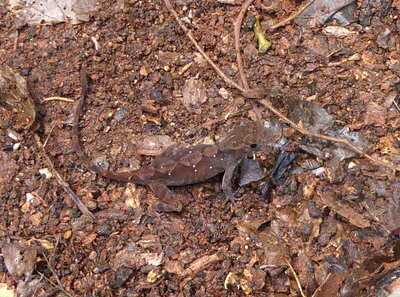 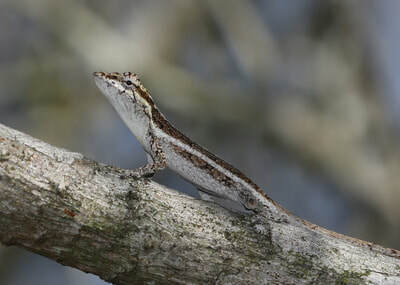 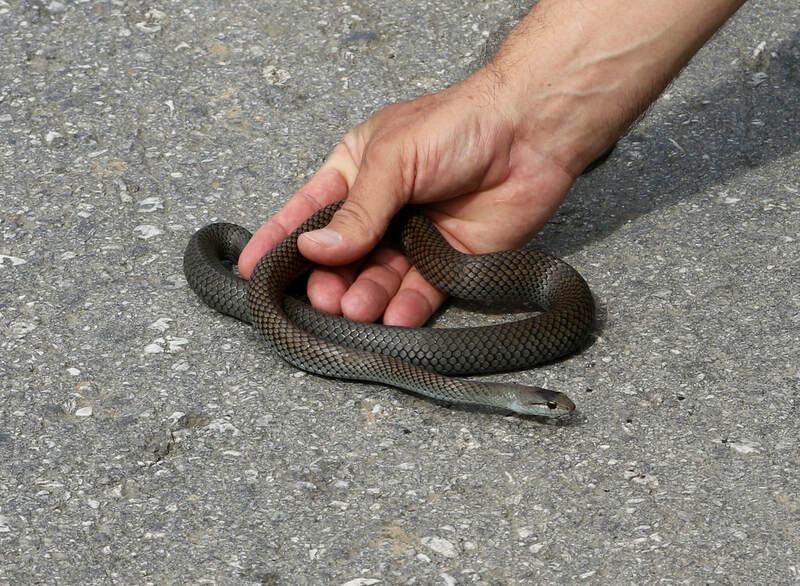 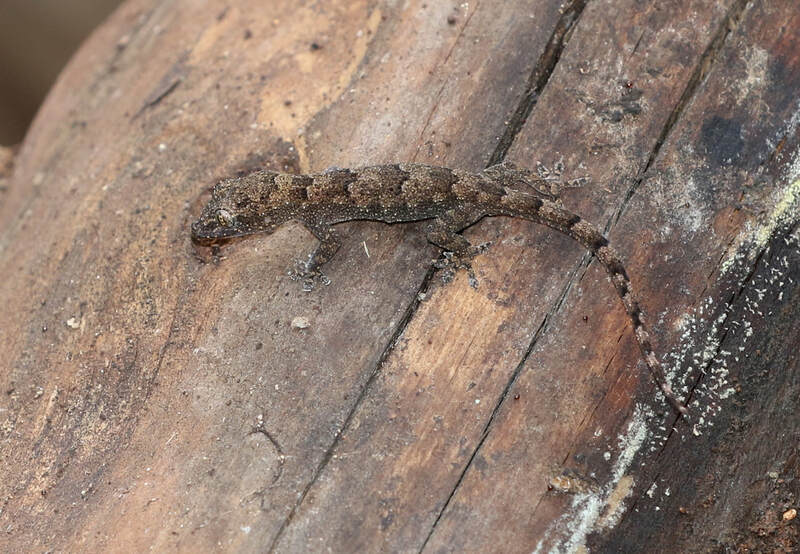 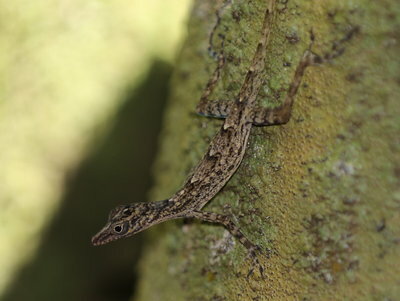 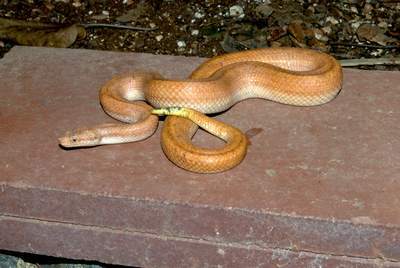 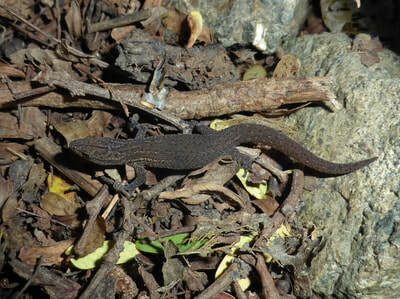 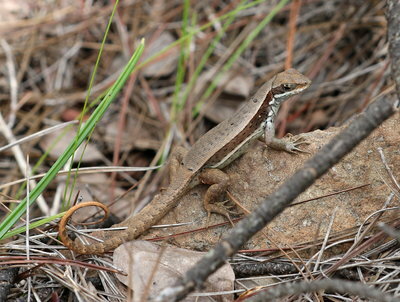 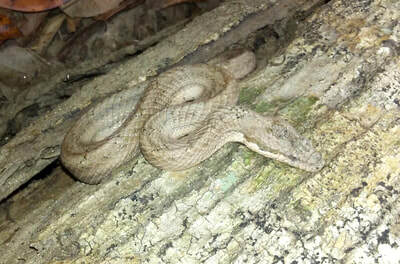 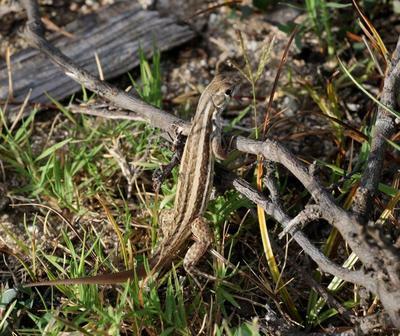 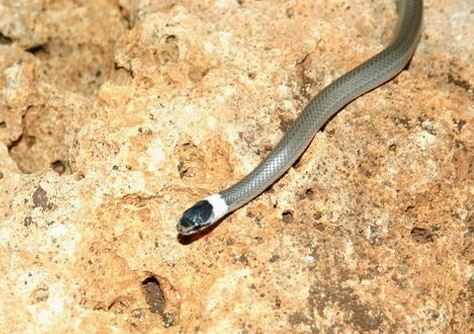 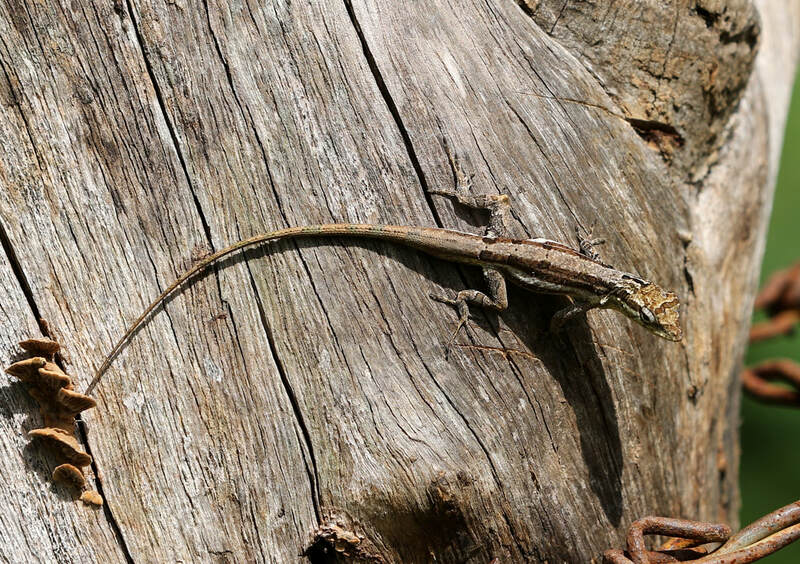 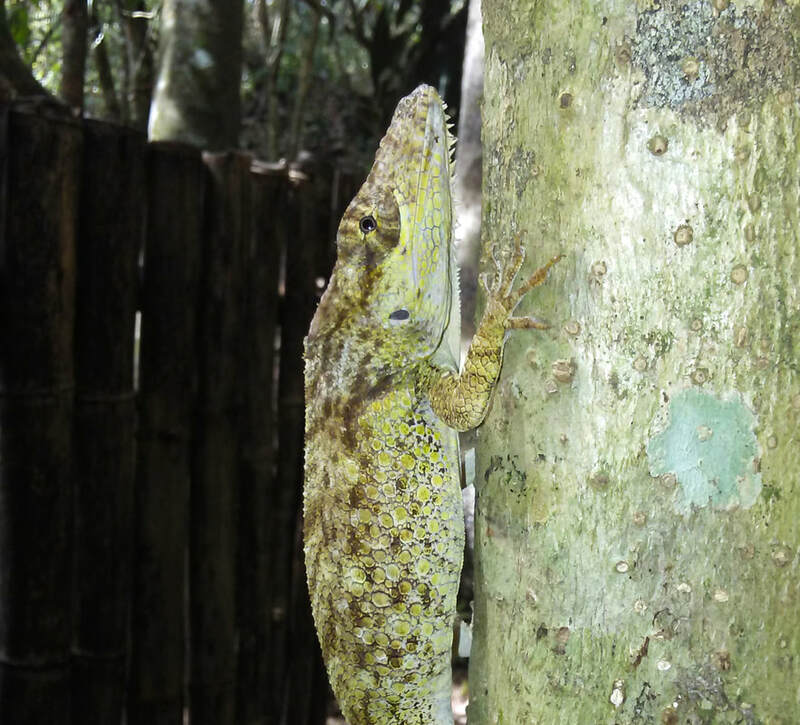 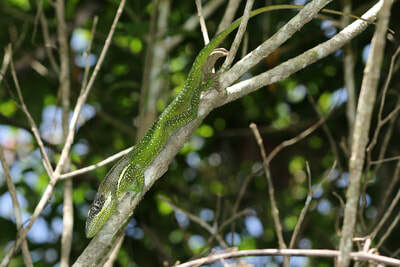 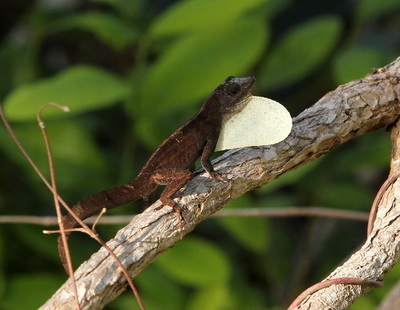 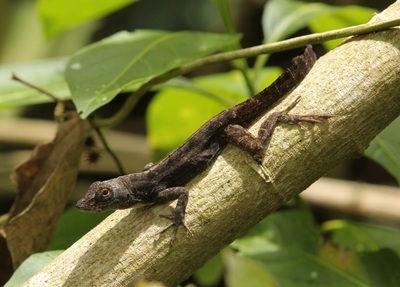 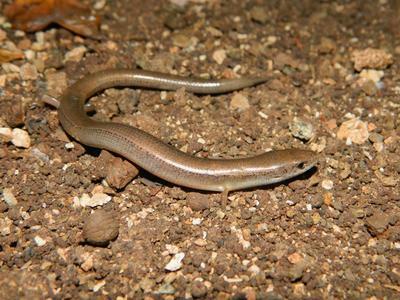 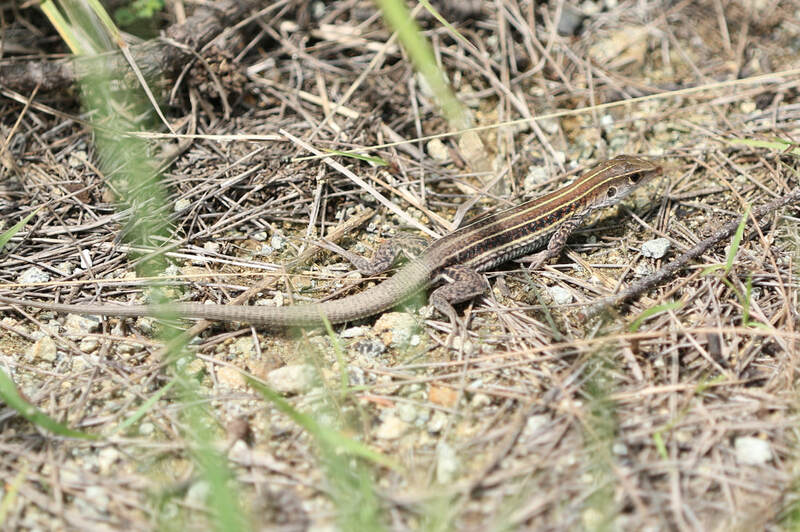 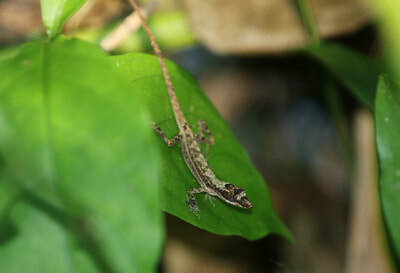 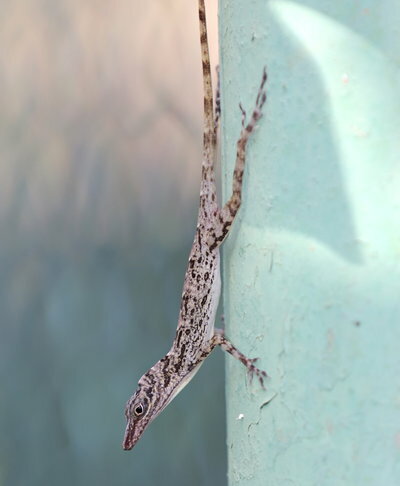 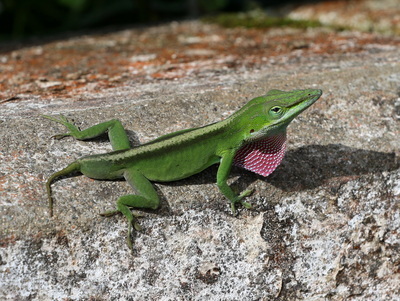 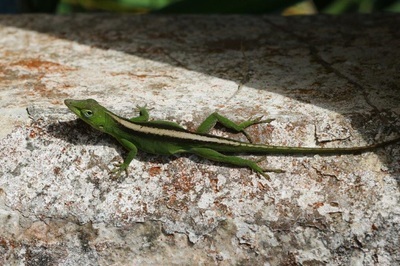 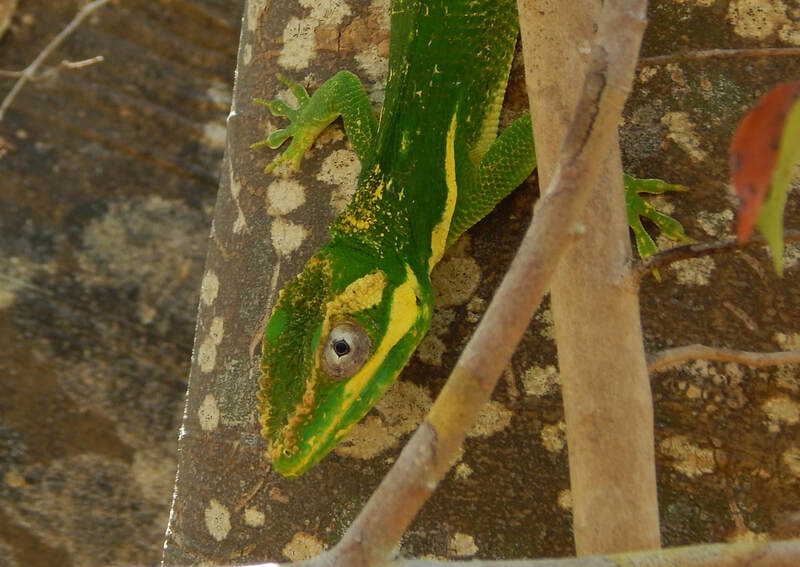 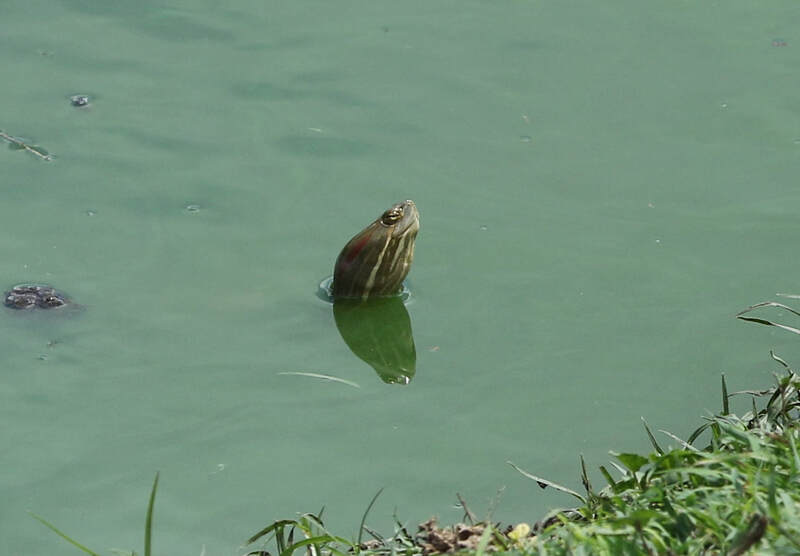 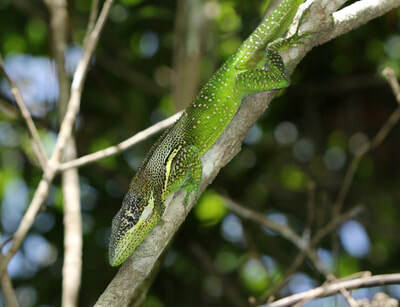 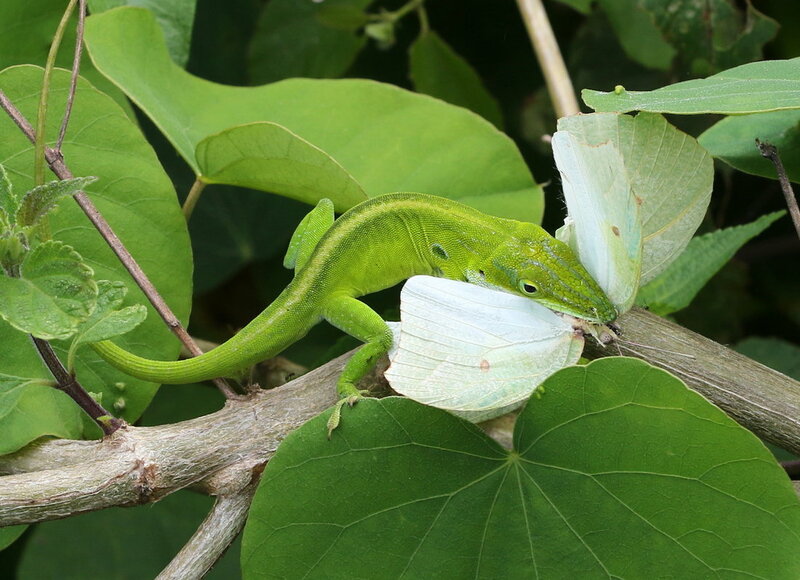 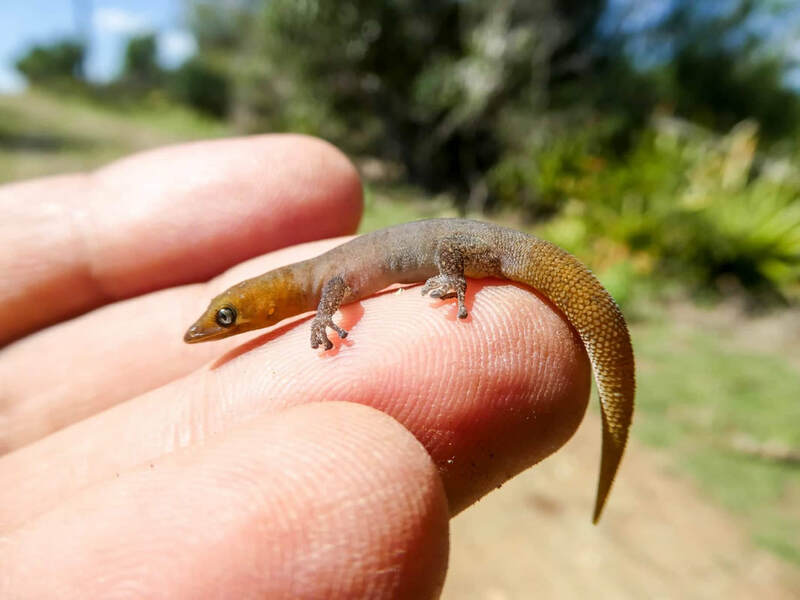 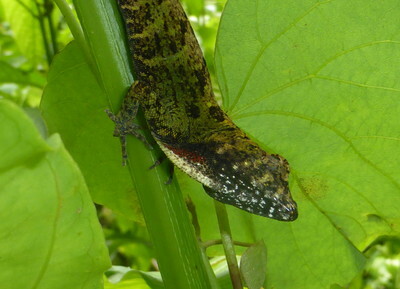 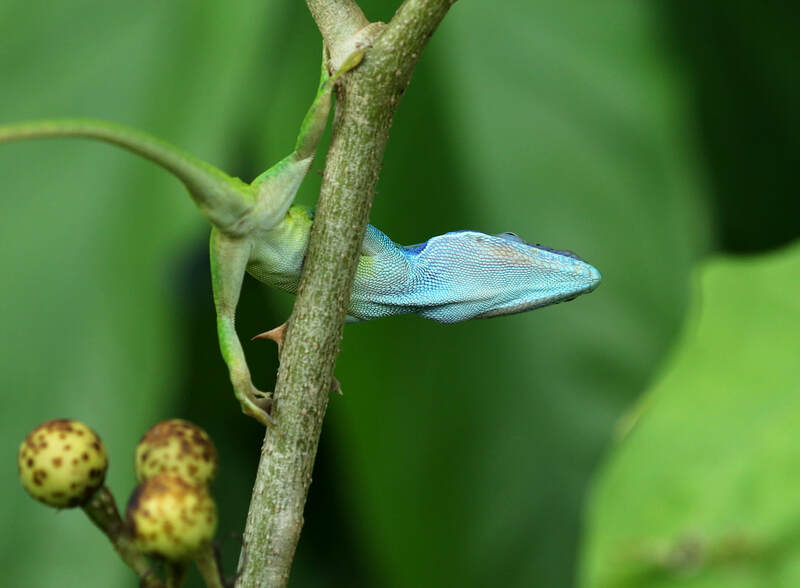 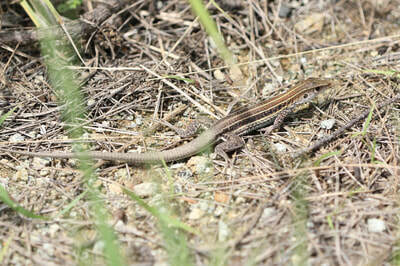 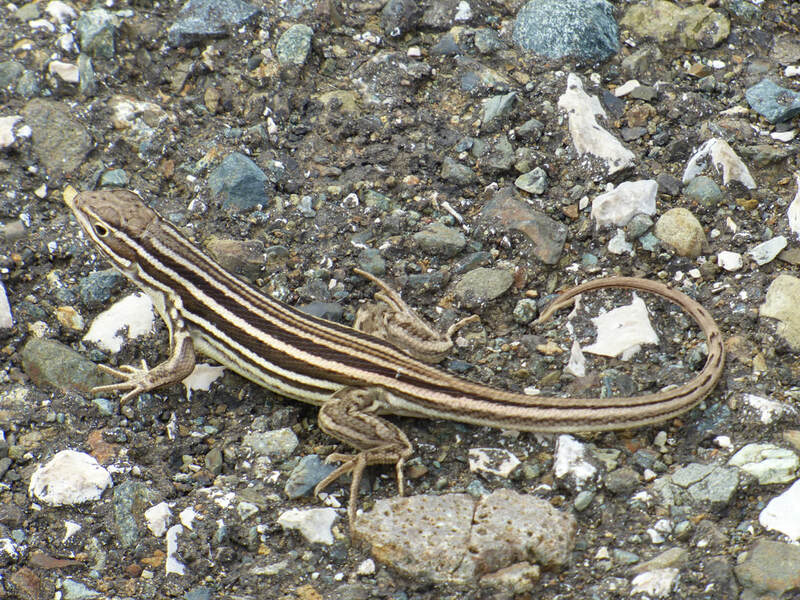 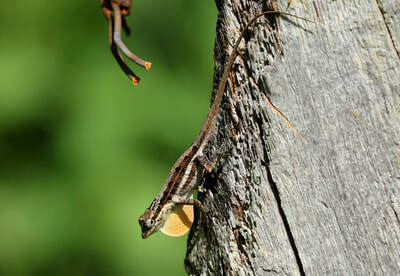 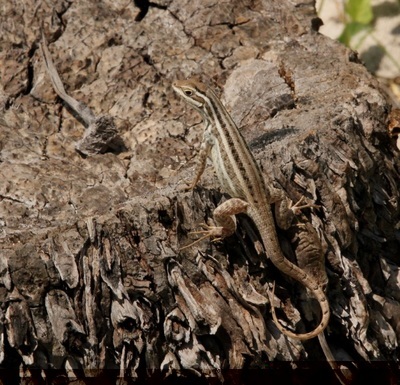 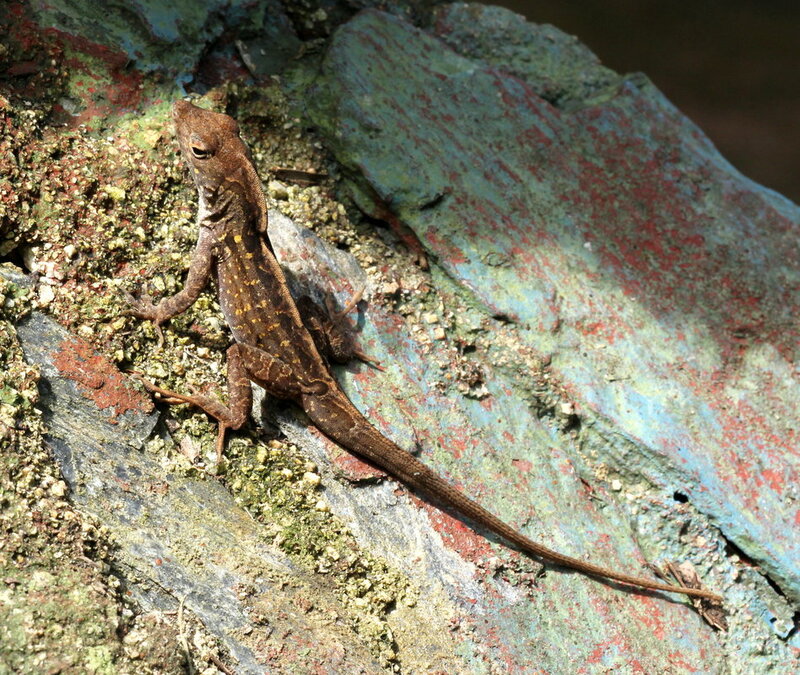 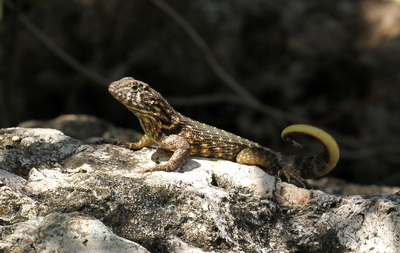 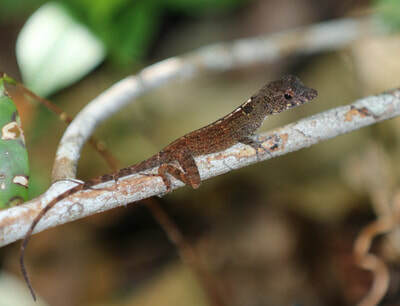 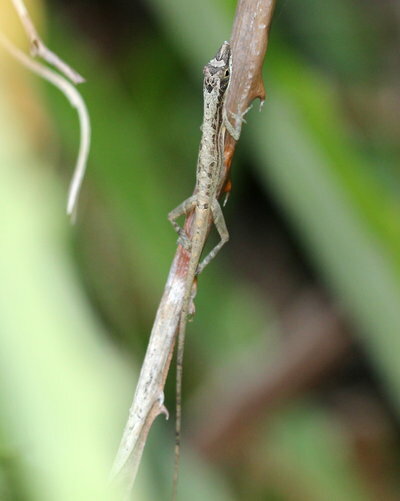 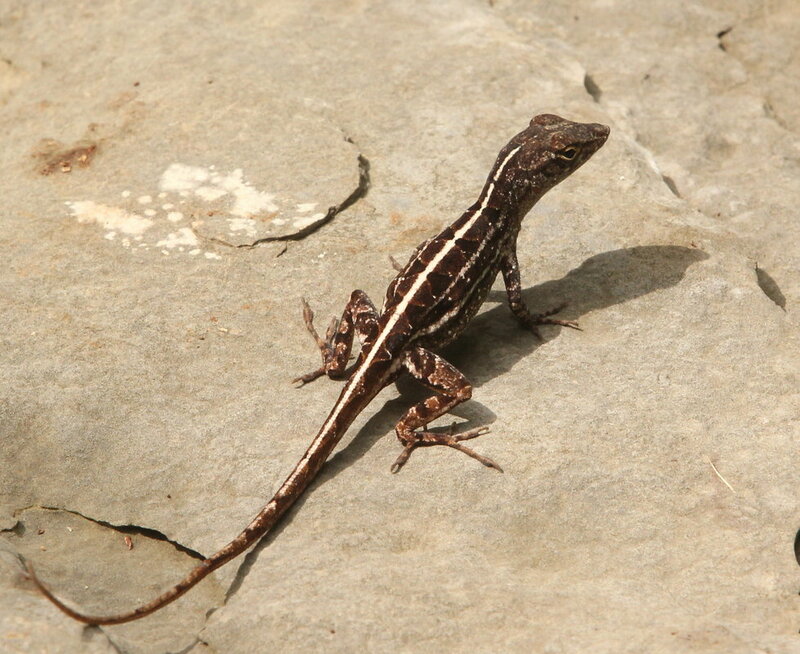 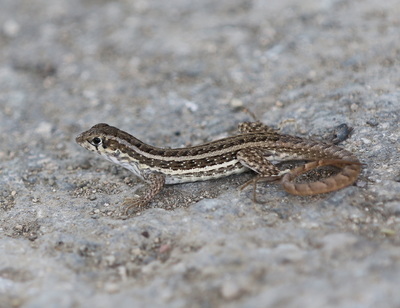 On this page I will show pictures of some of the huge variety of reptiles that occur on the island of Cuba. 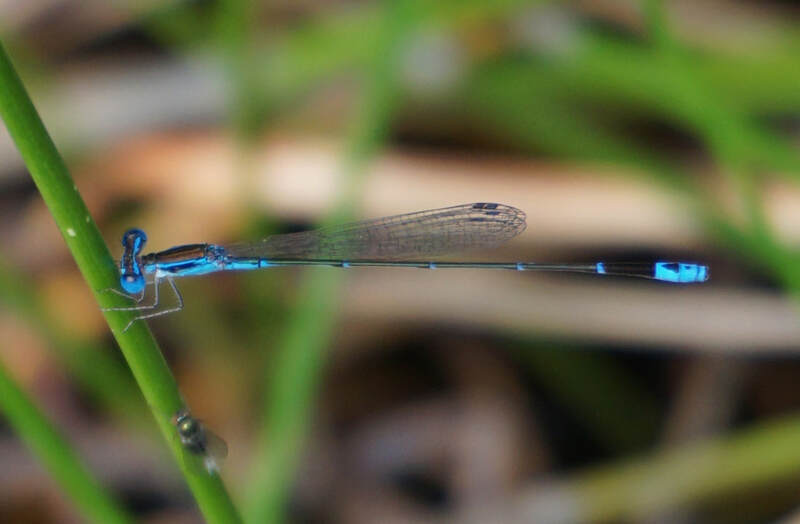 I know little or nothing about them so I won't include any text but if you see any mistakes in identifications then do please contact me, and if you can identify any of the 'unidentified' at the bottom of this page then likewise do please get in touch. 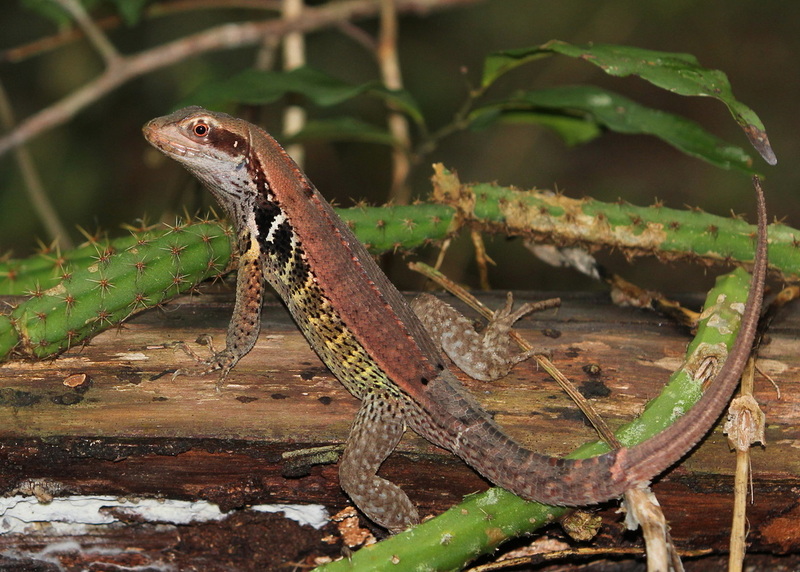 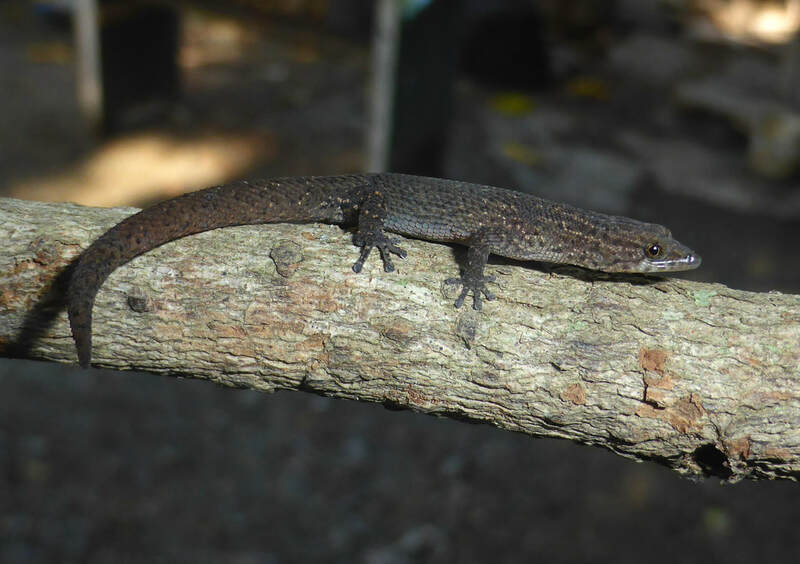 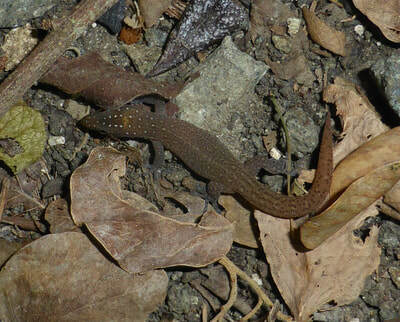 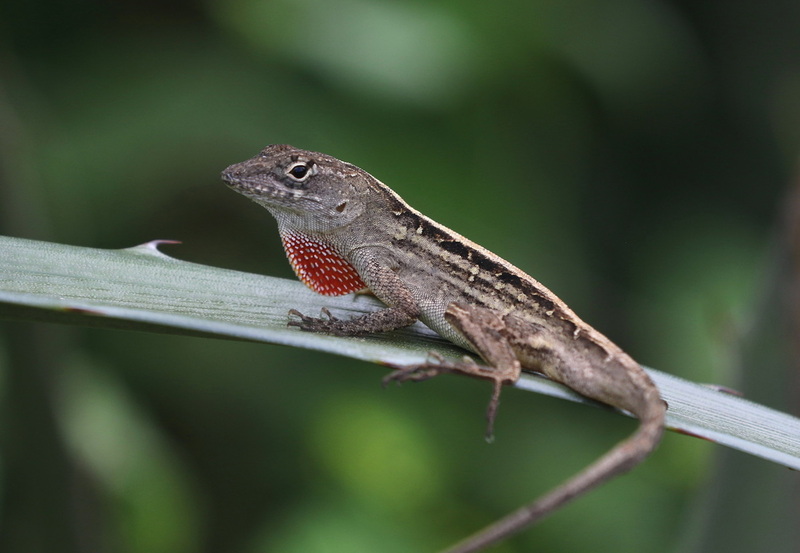 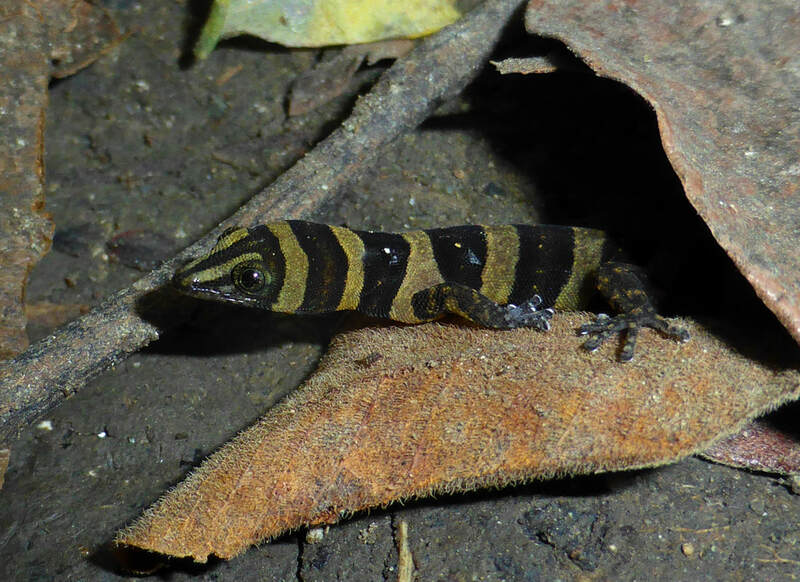 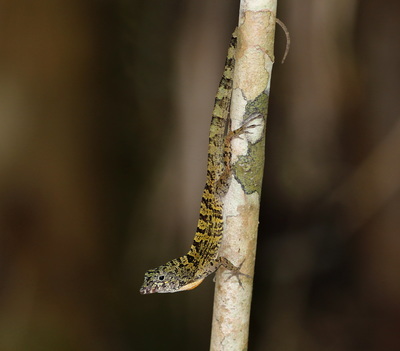 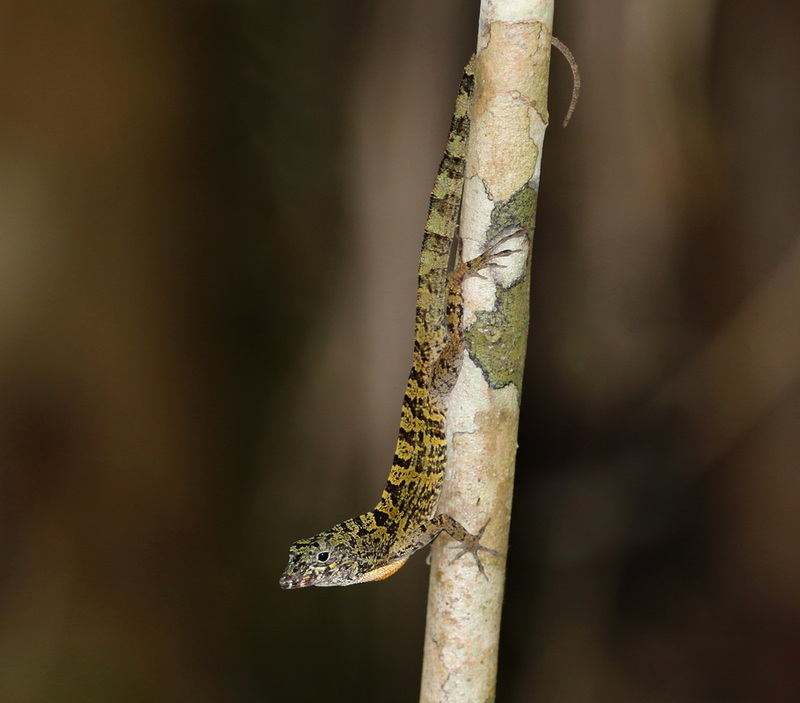 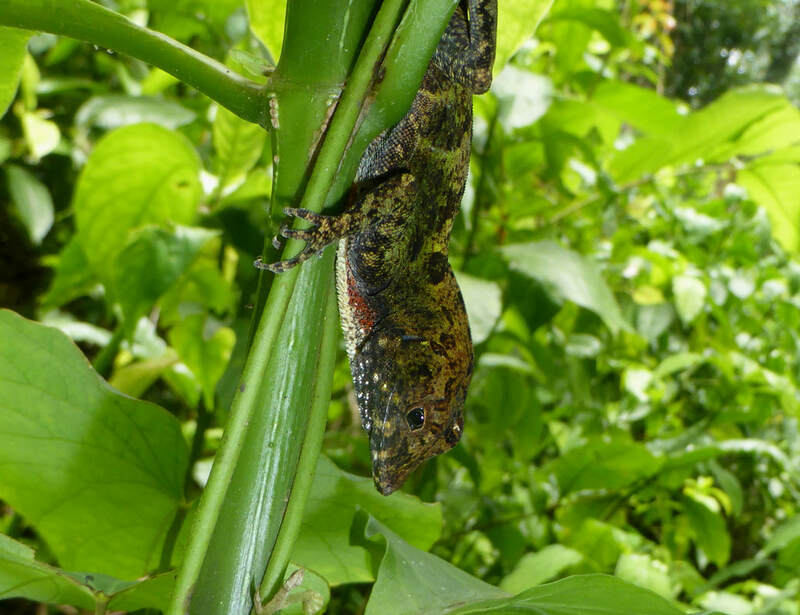 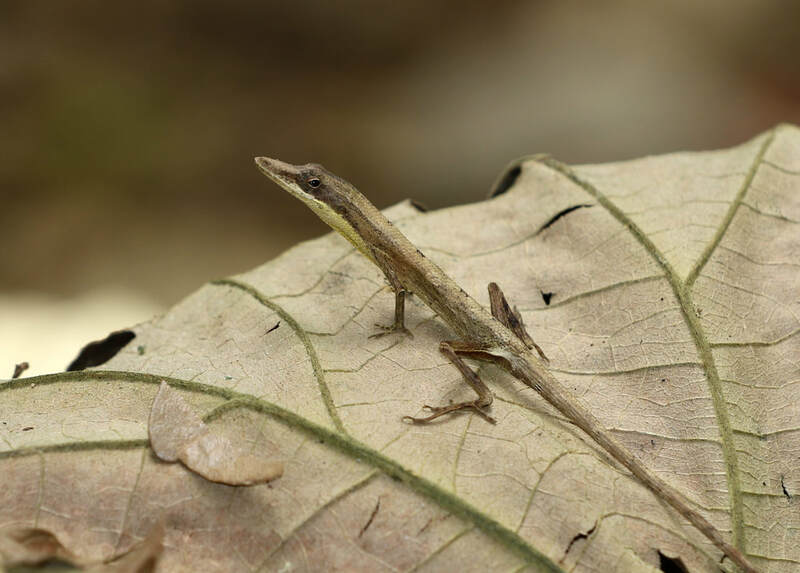 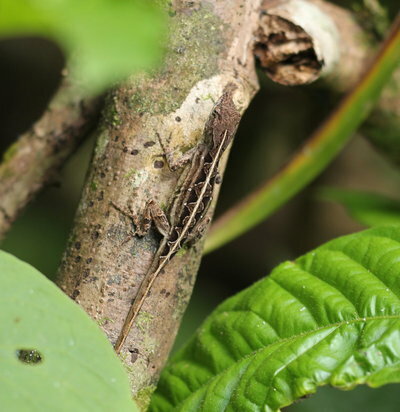 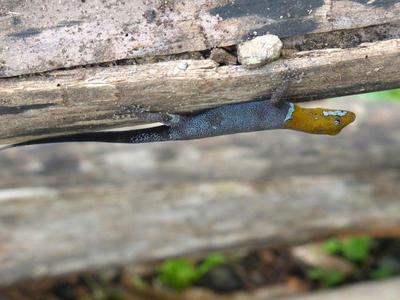 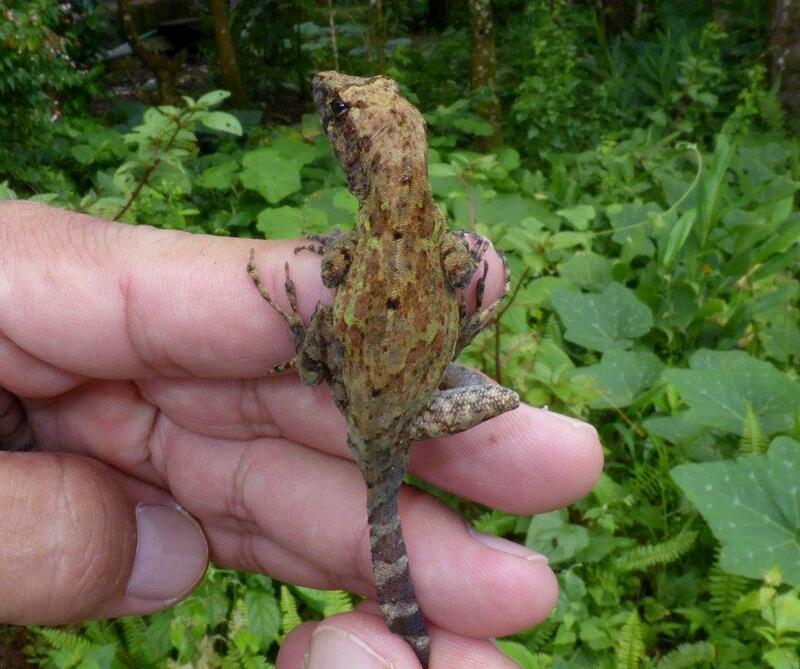 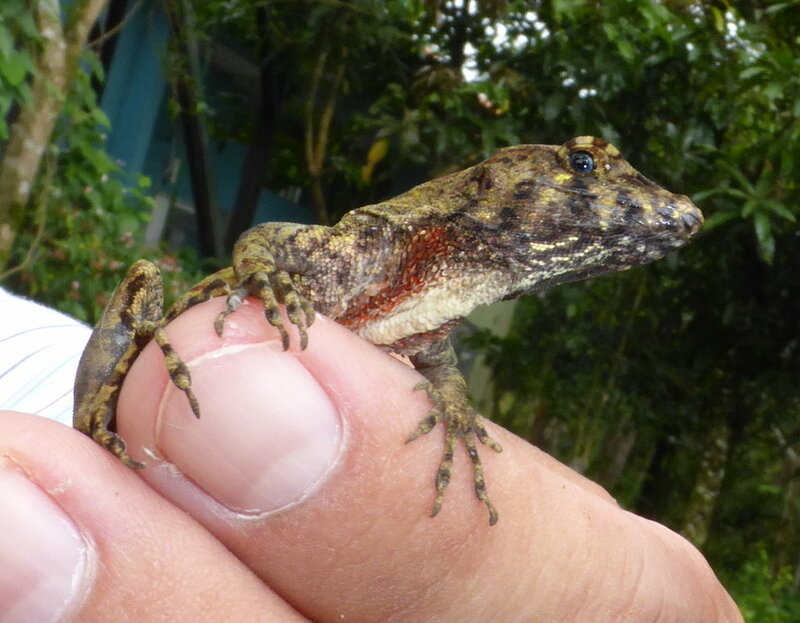 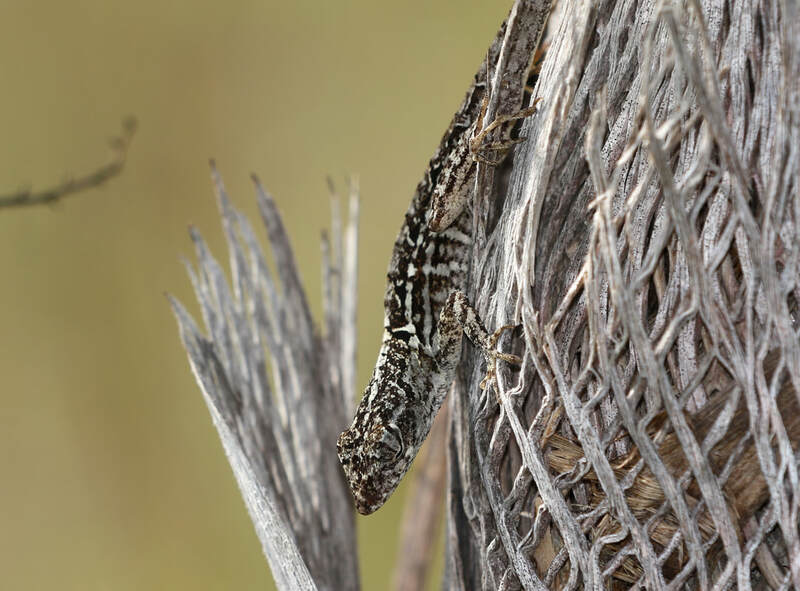 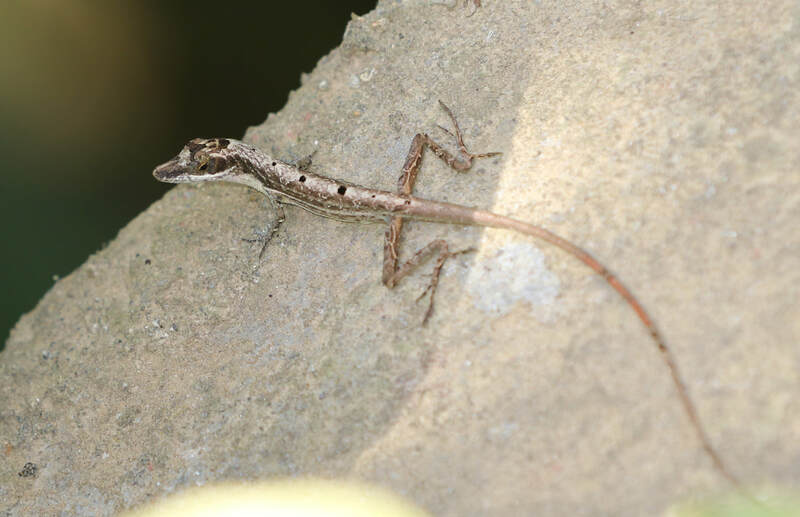 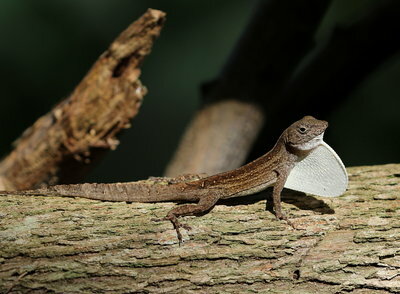 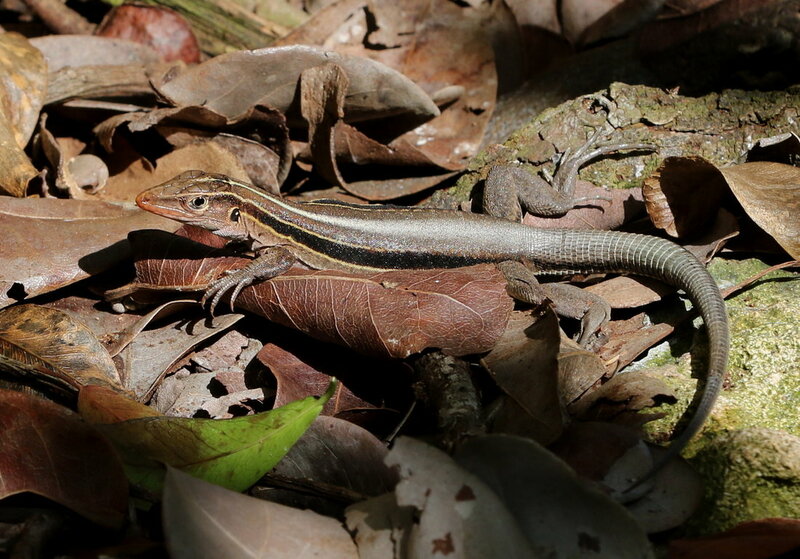 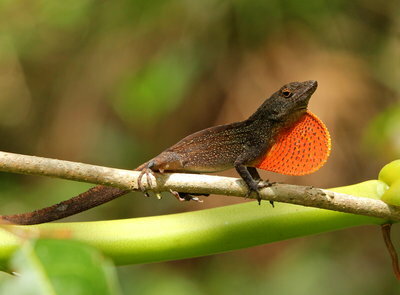 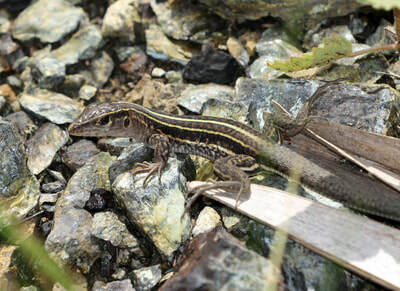 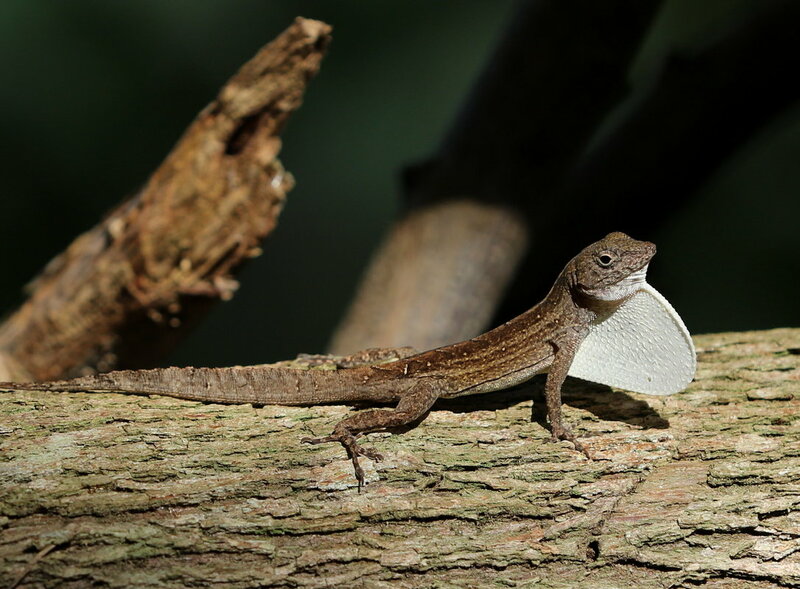 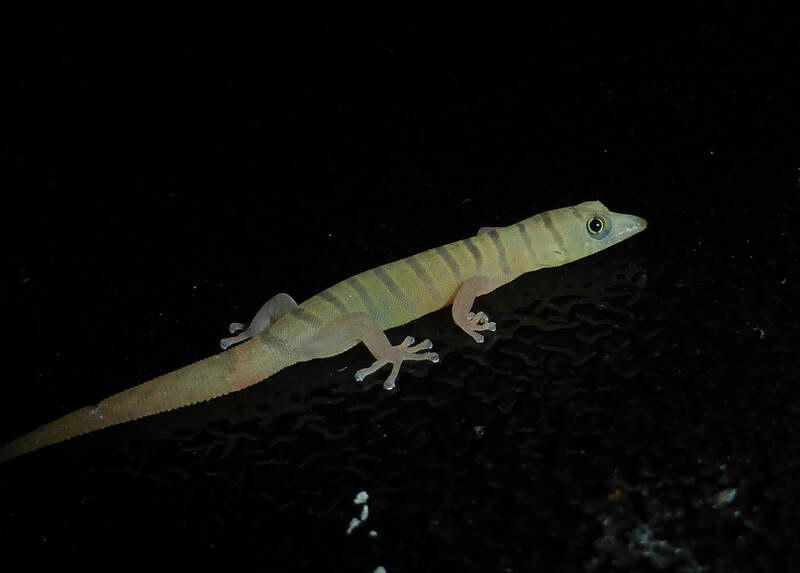 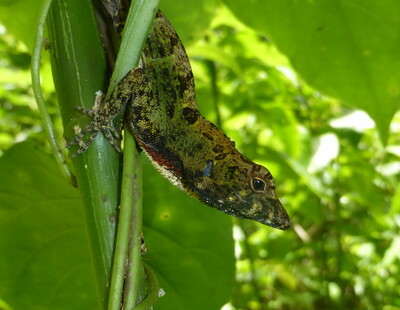 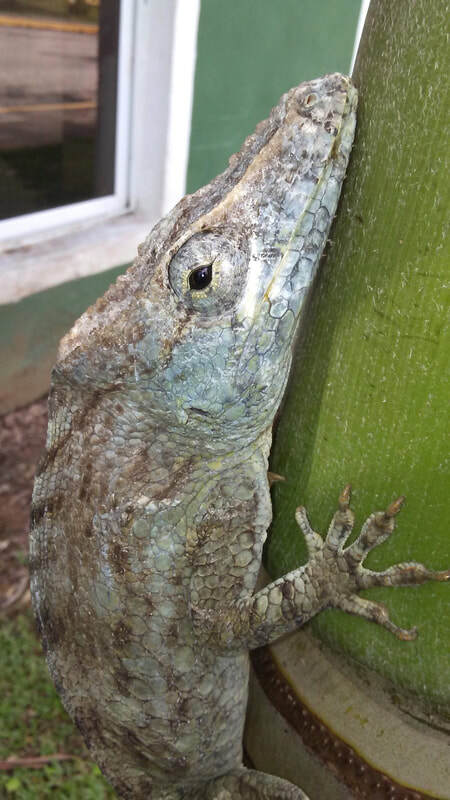 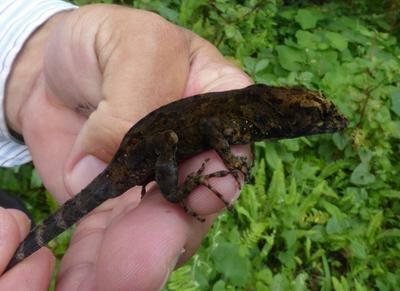 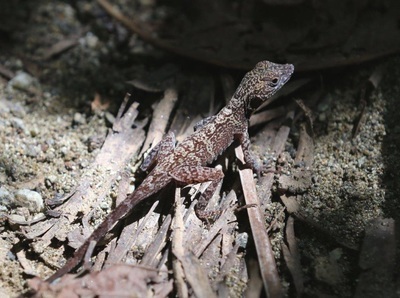 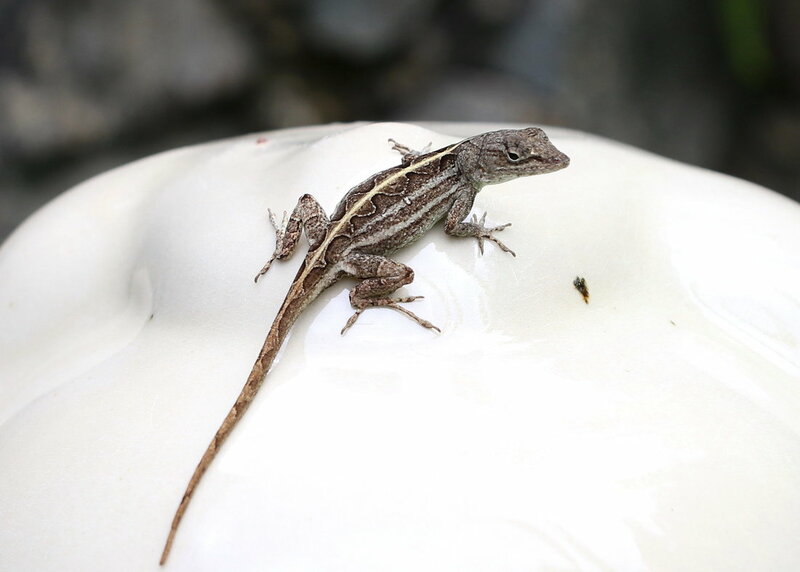 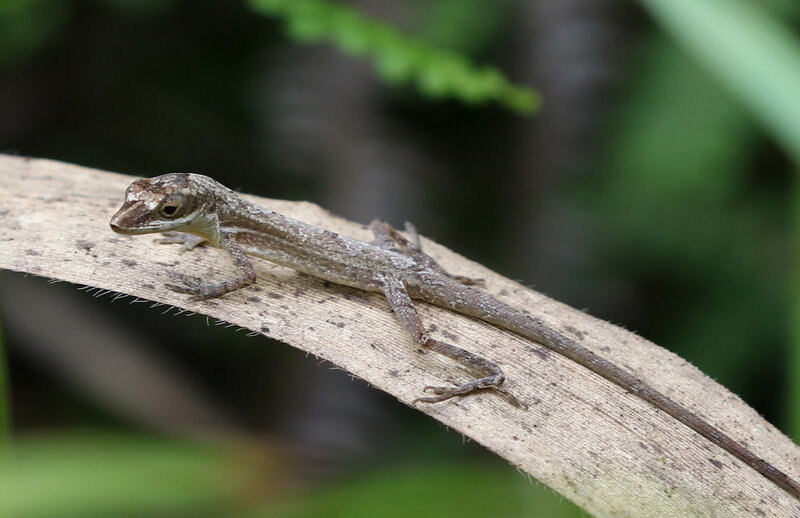 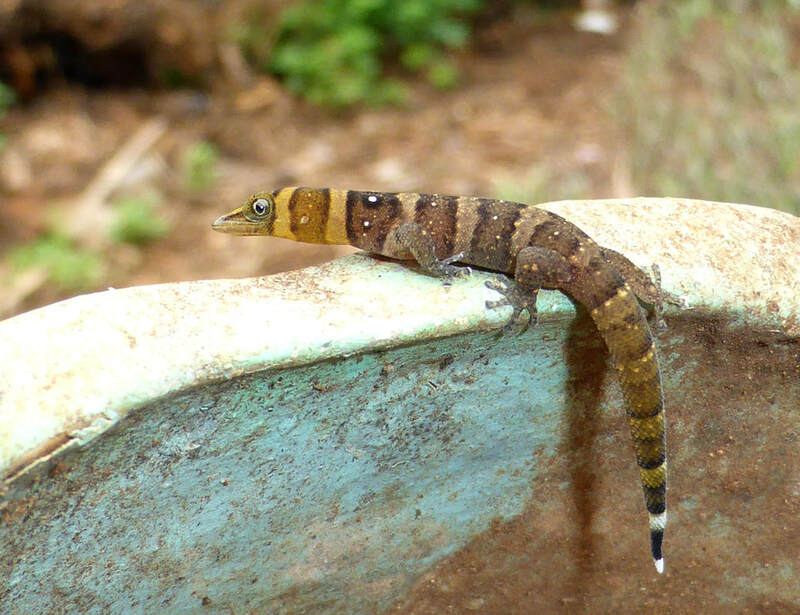 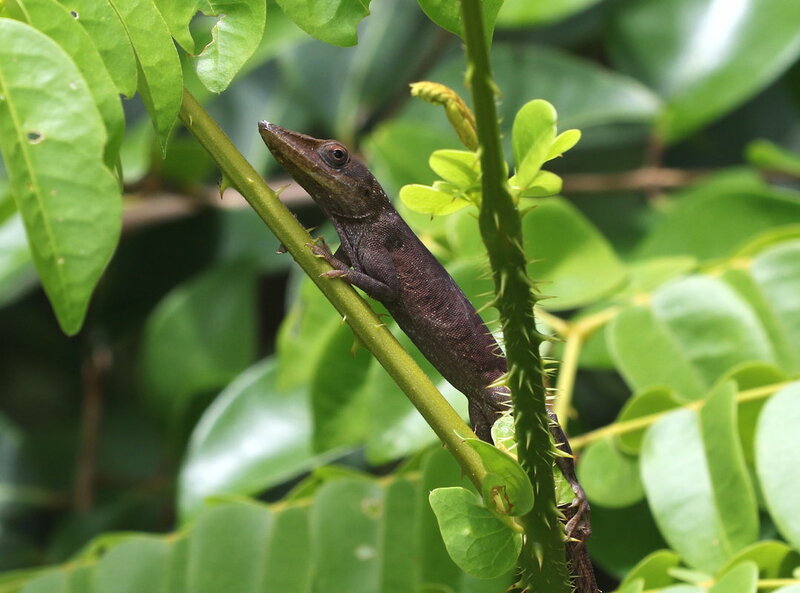 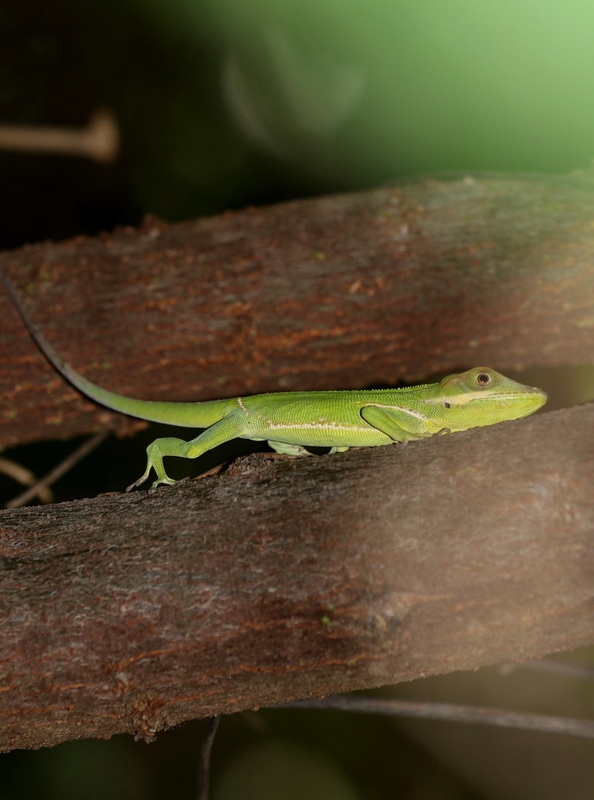 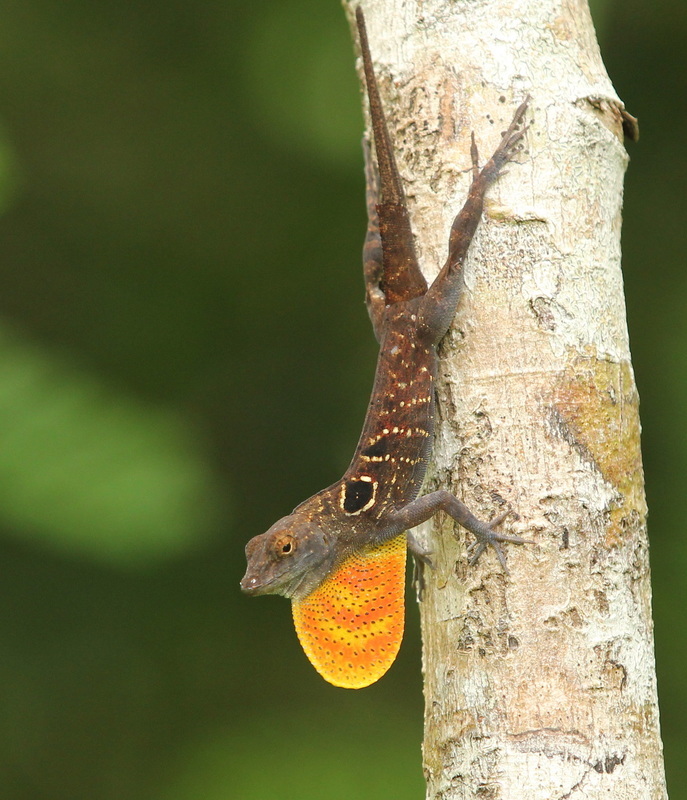 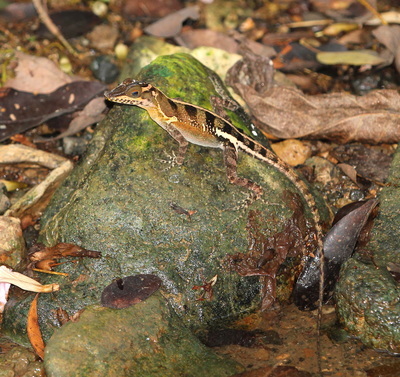 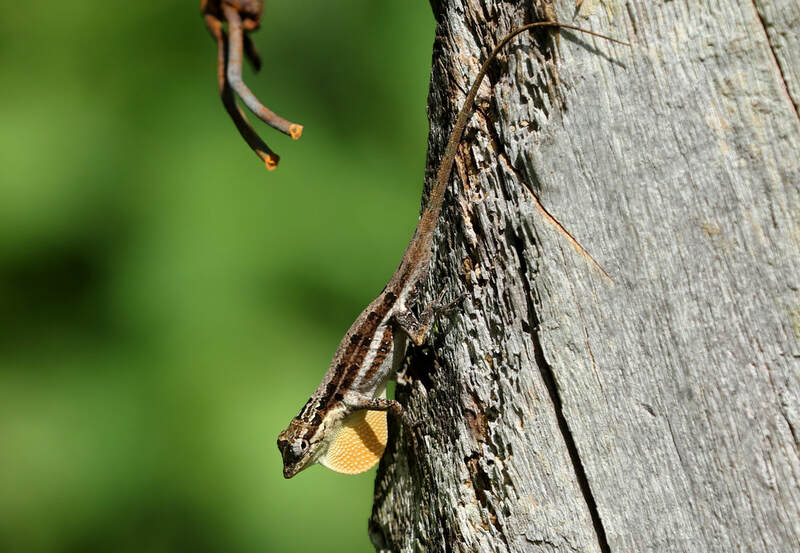 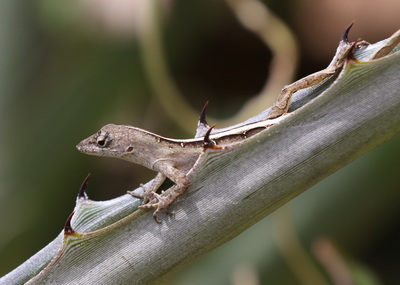 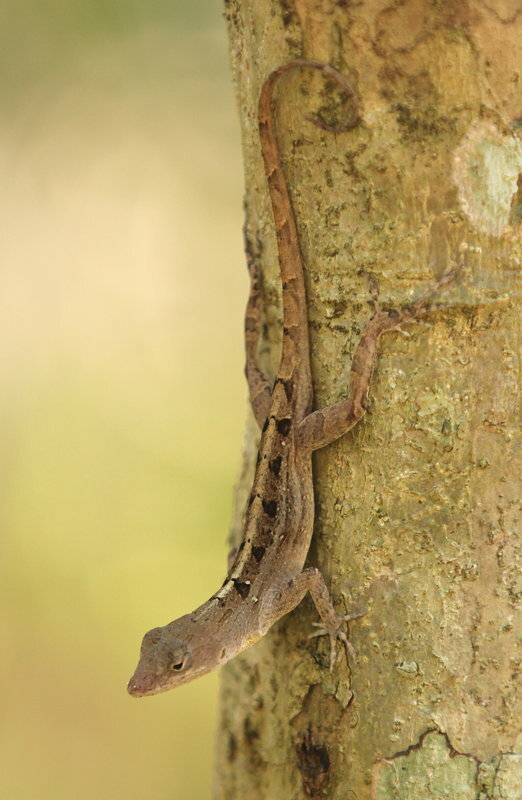 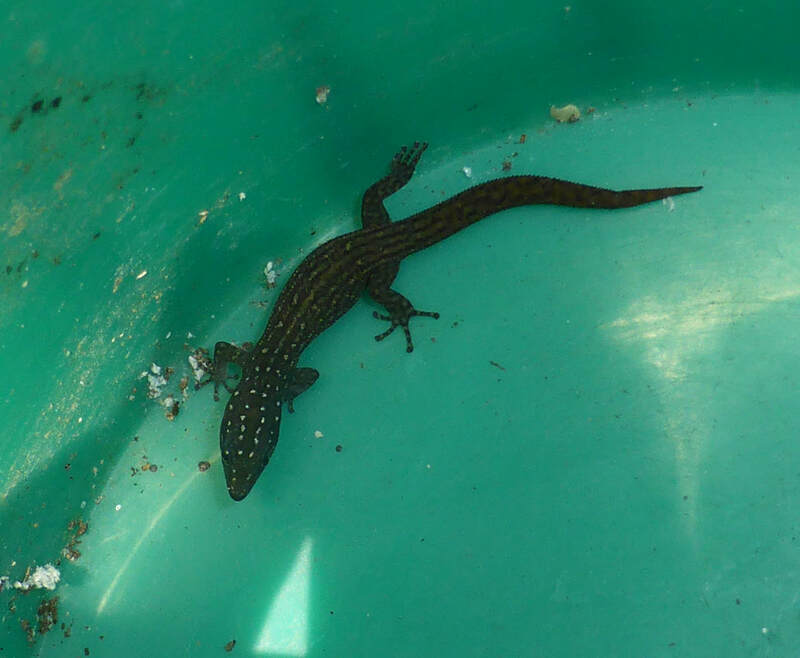 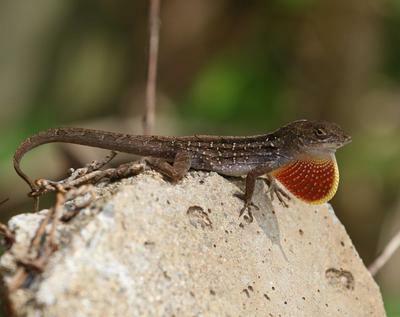 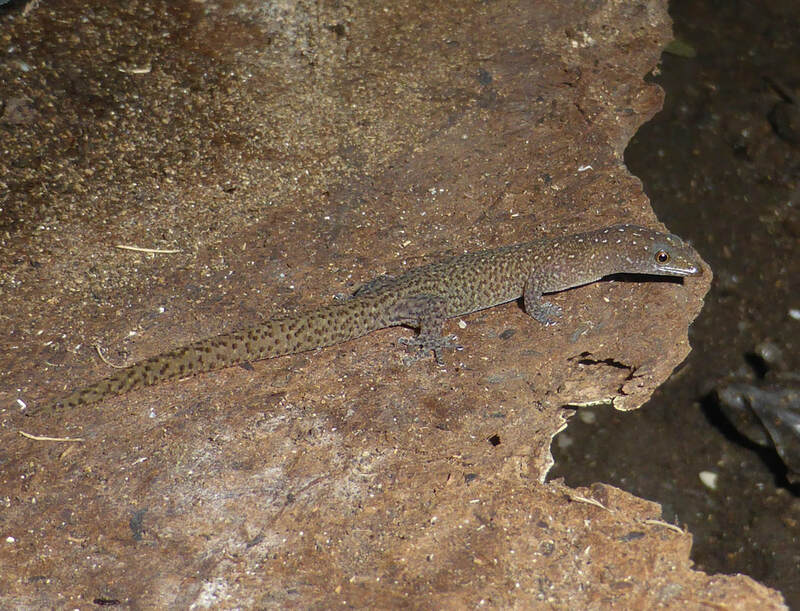 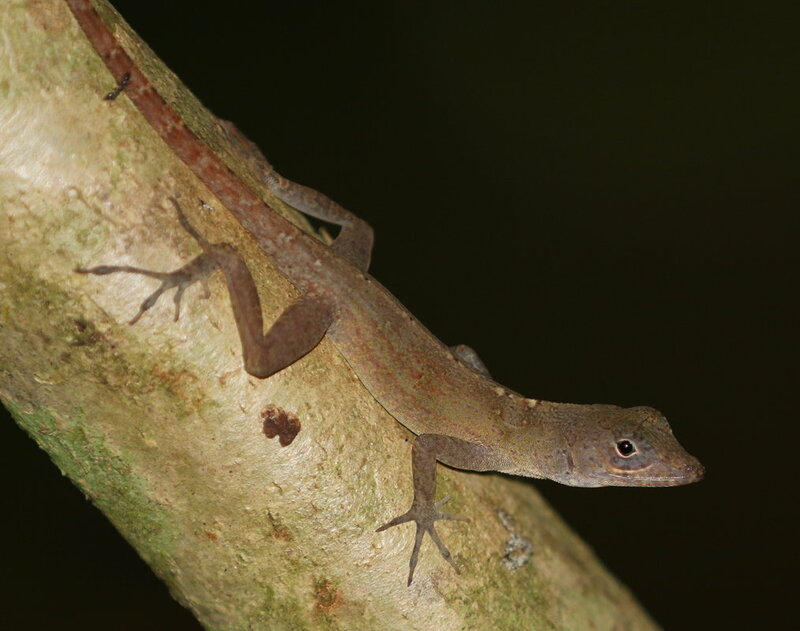 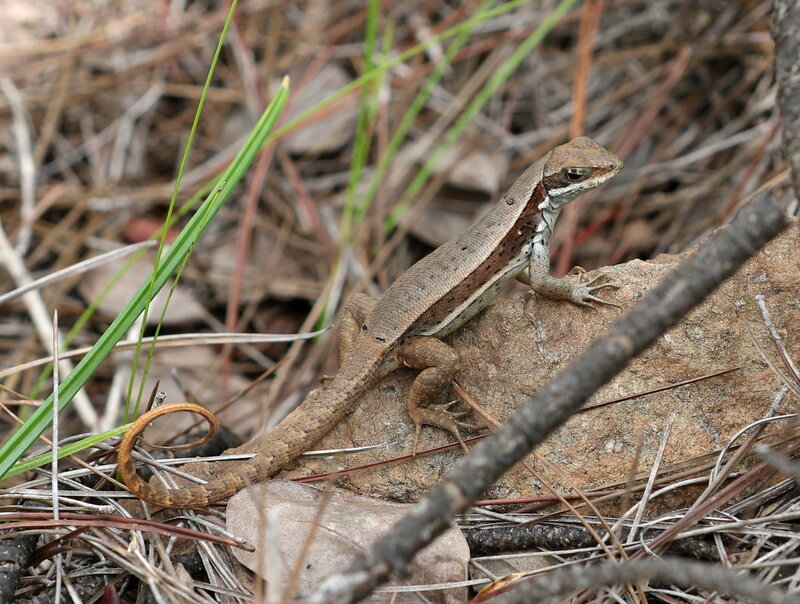 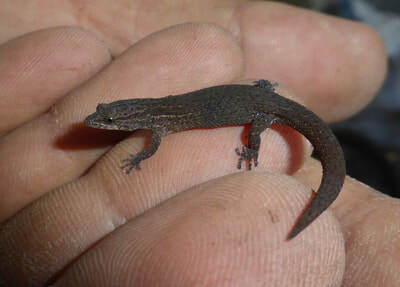 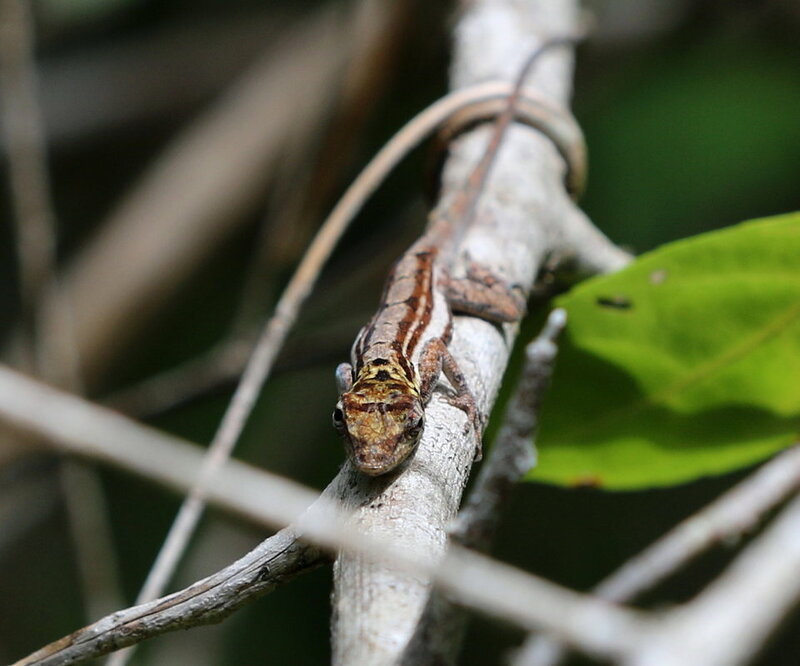 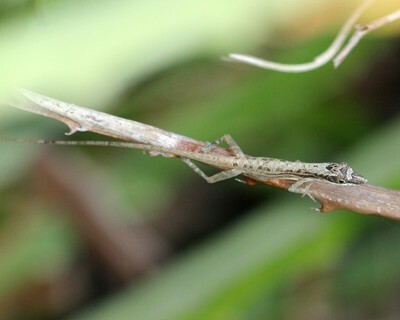 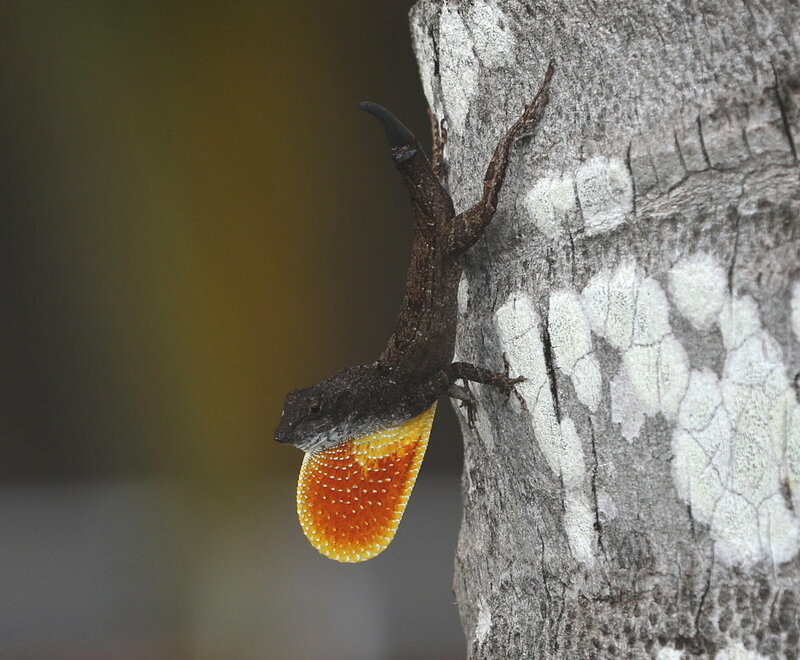 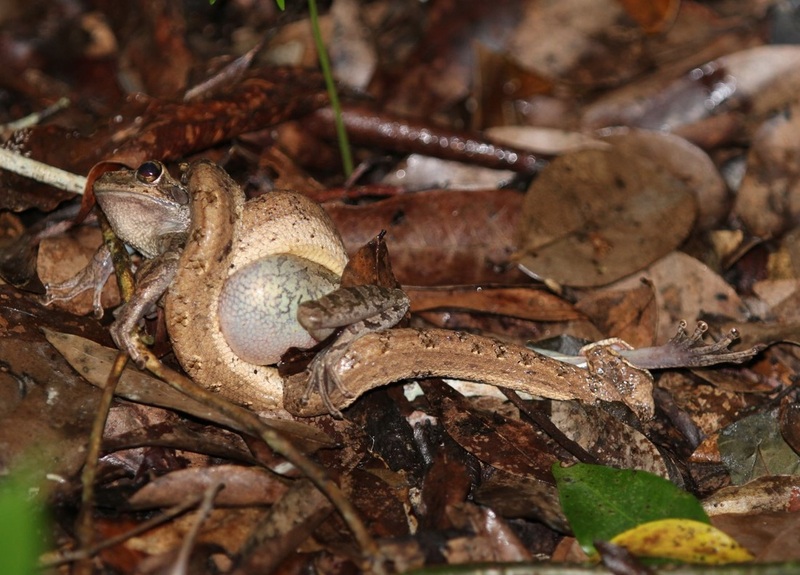 You can see the full Cuban list on the caribherp ﻿website which also has distribution maps. If you can identify any of the following then do please contact me as I would love to hear from you and any help will be gratefully acknowledged.